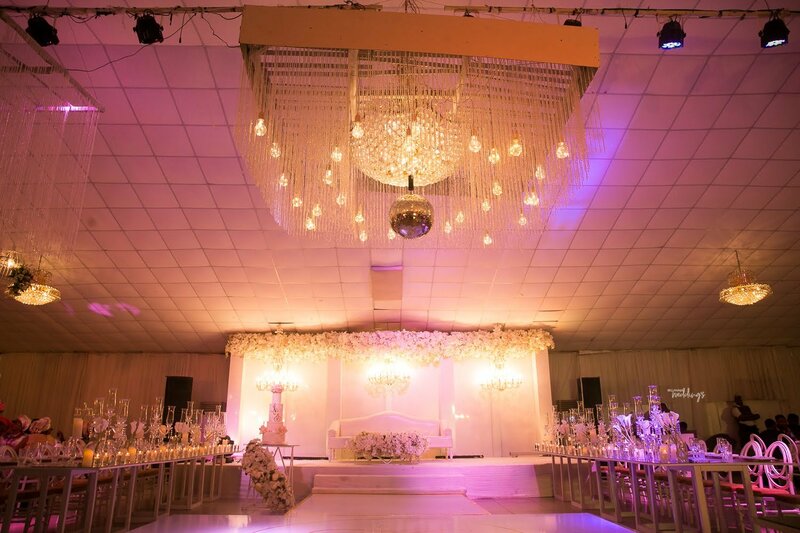 If you love everything about love as much as we do, please raise your hands. 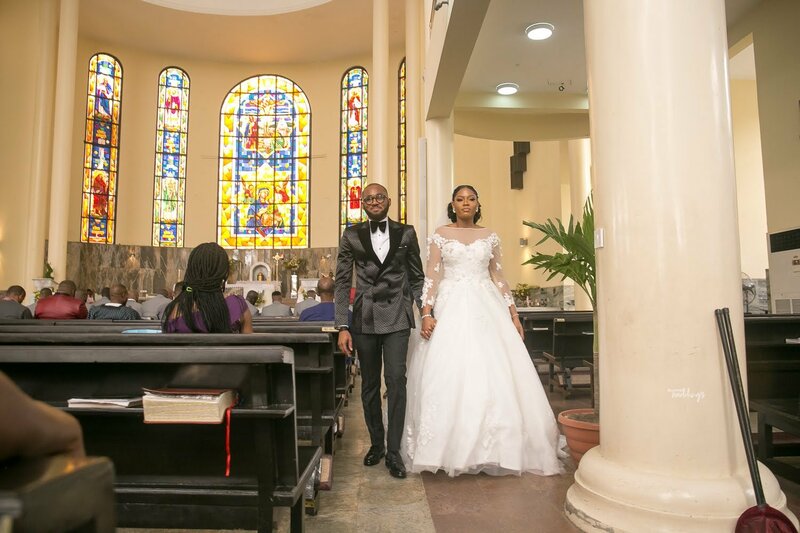 Love is incredibly beautiful and to see two individuals come together, for this reason, is remarkable. 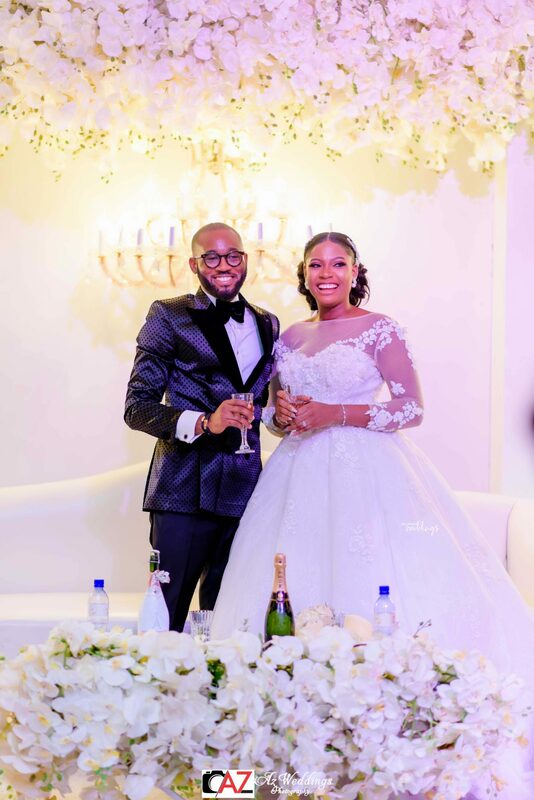 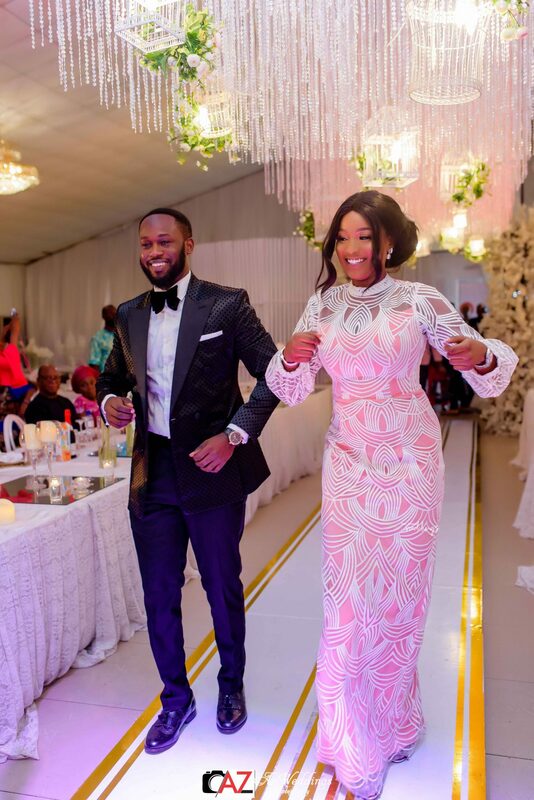 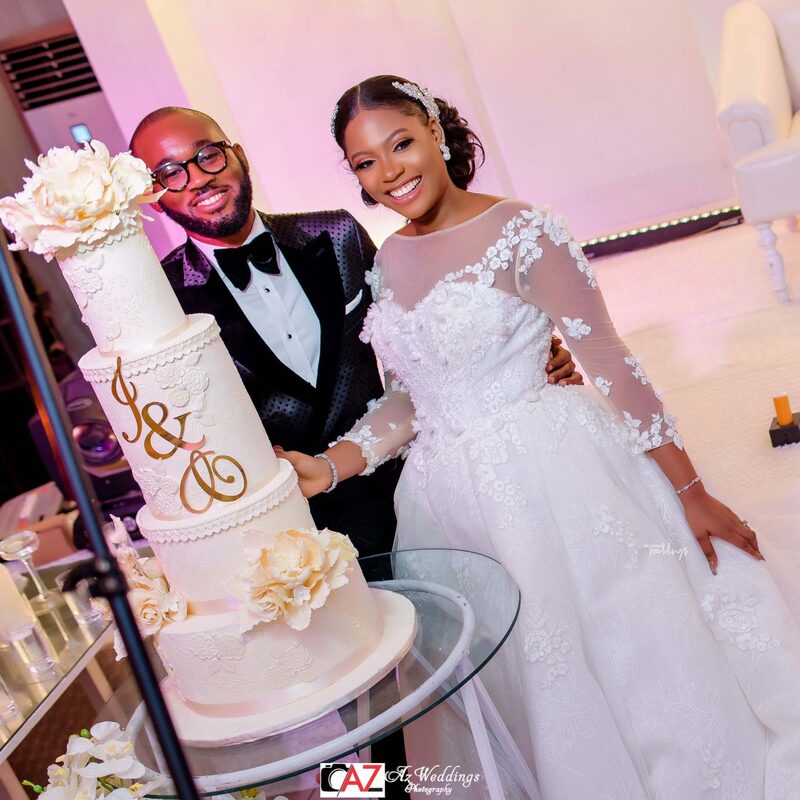 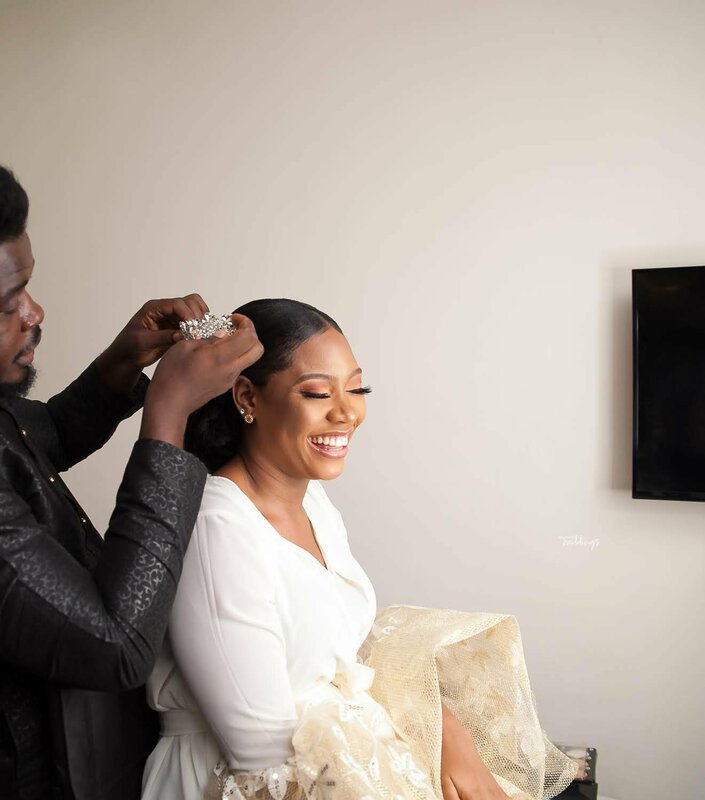 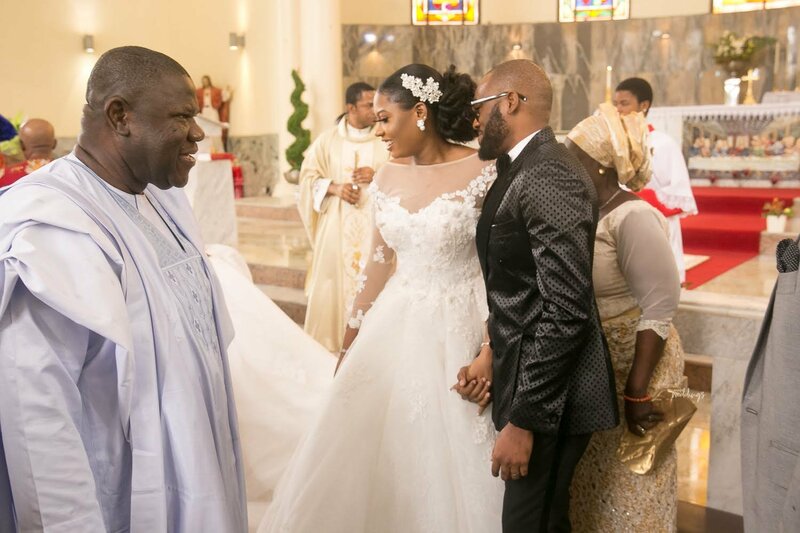 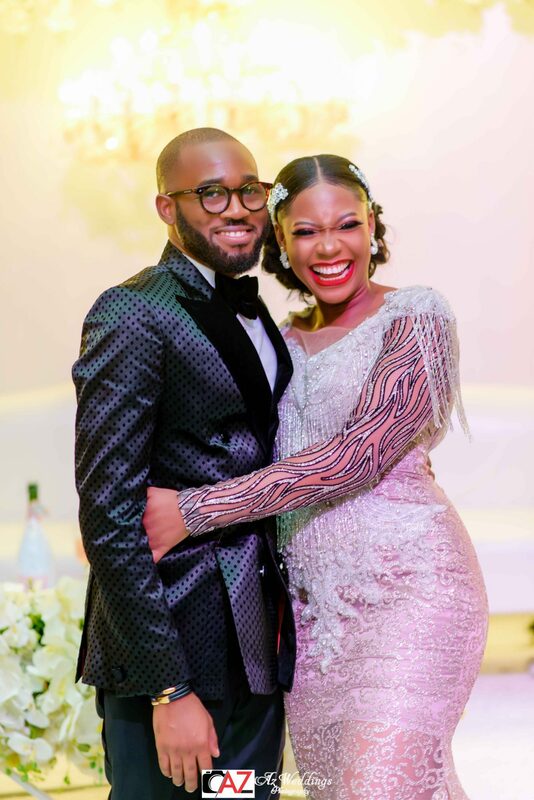 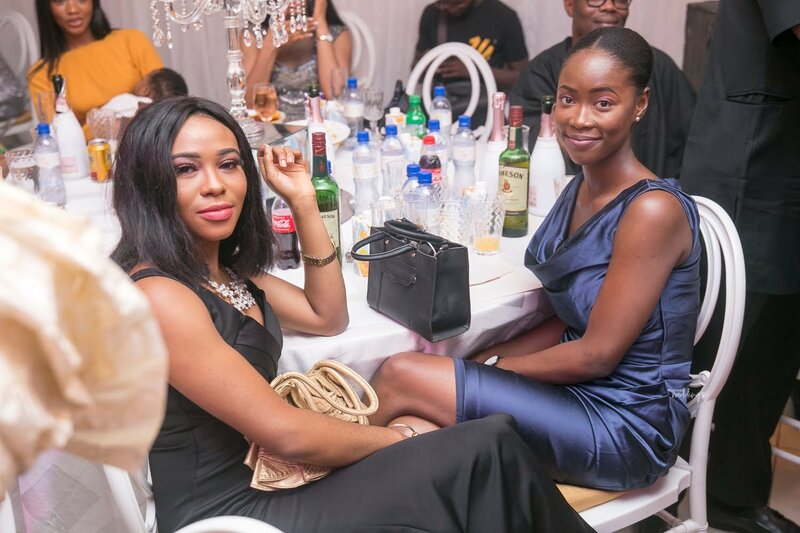 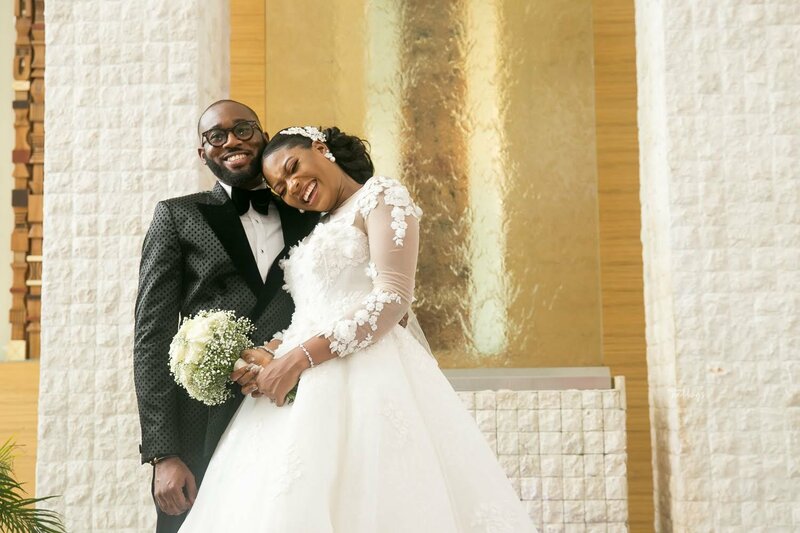 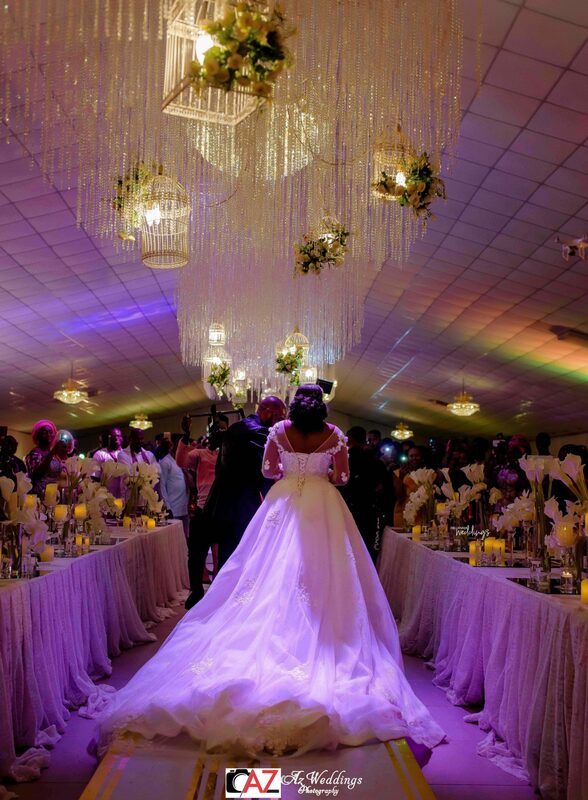 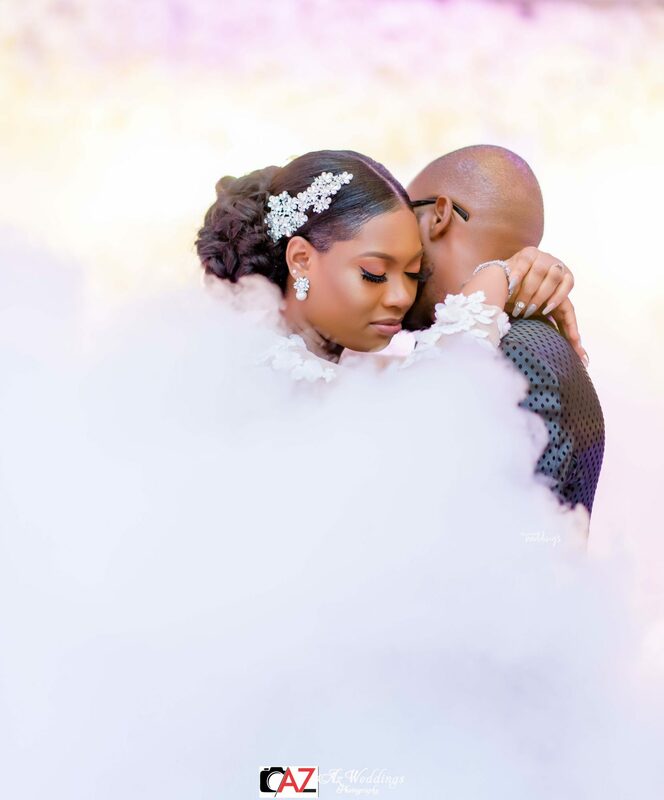 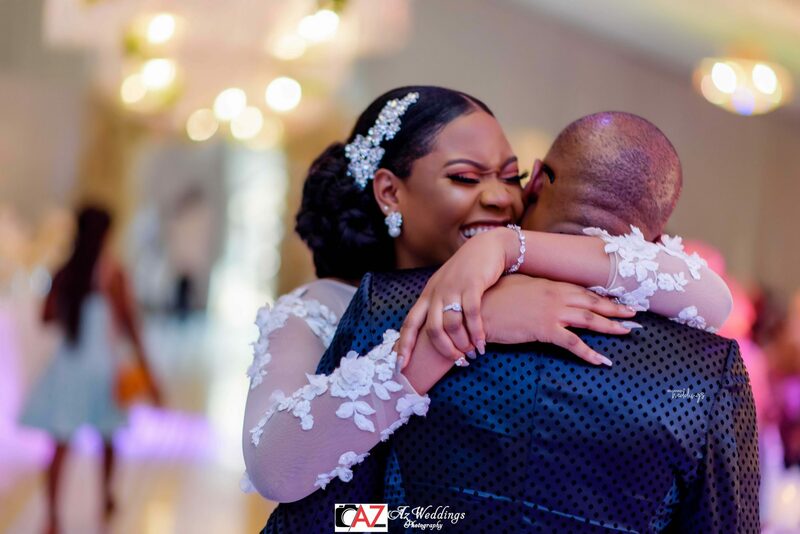 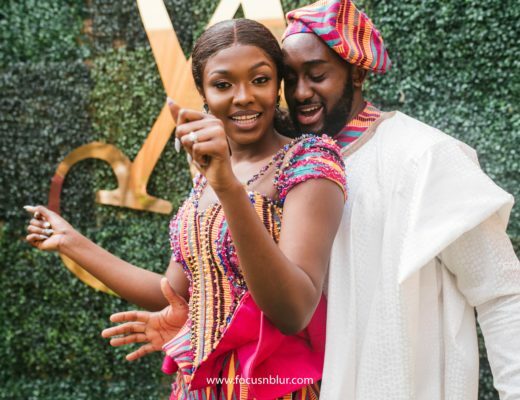 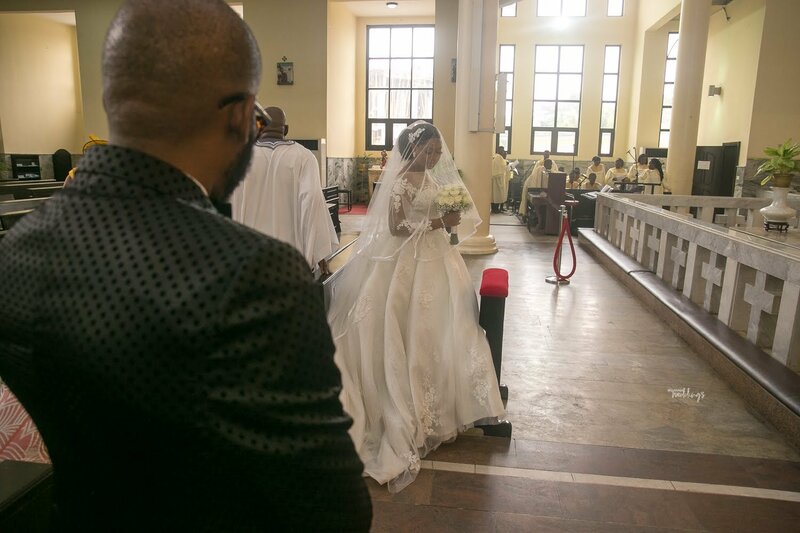 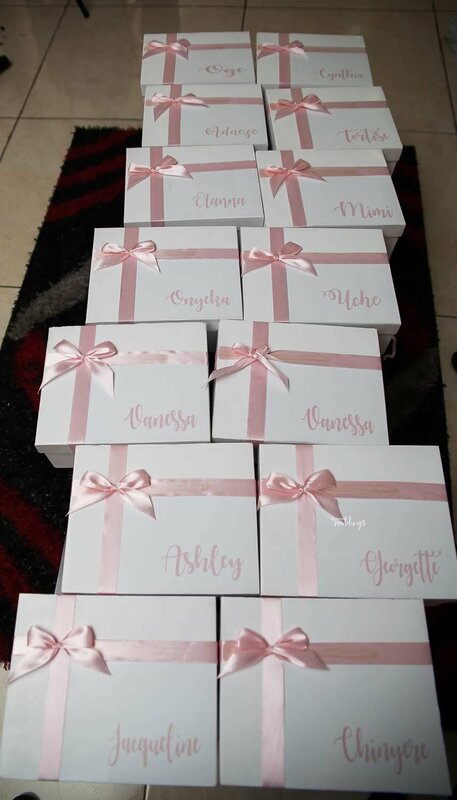 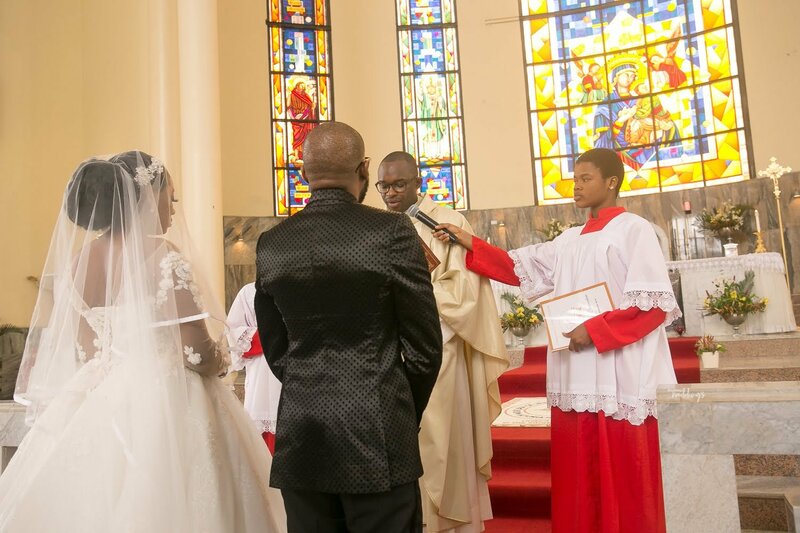 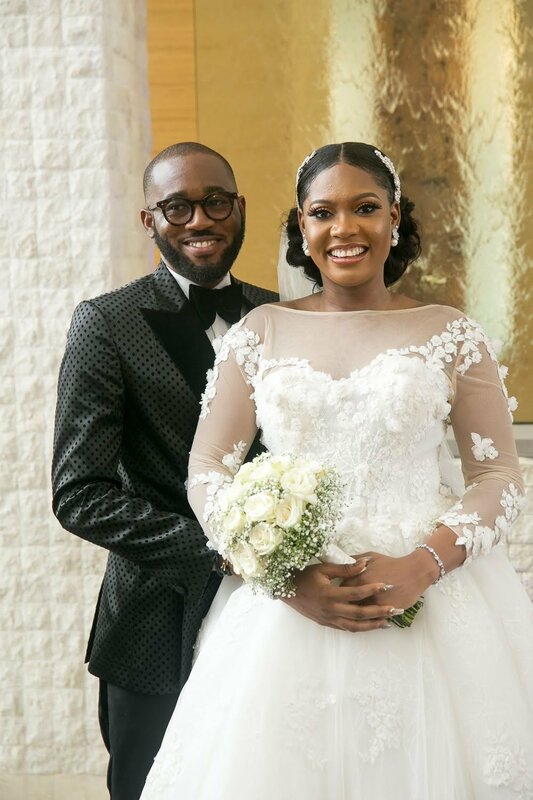 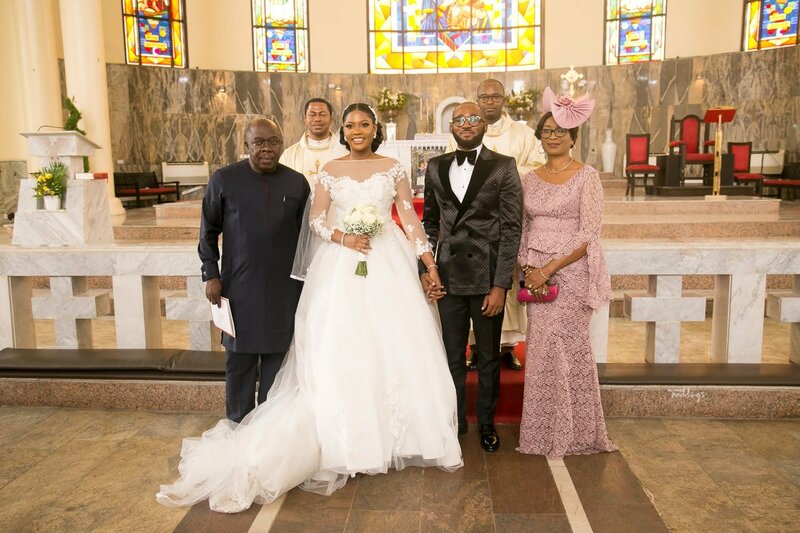 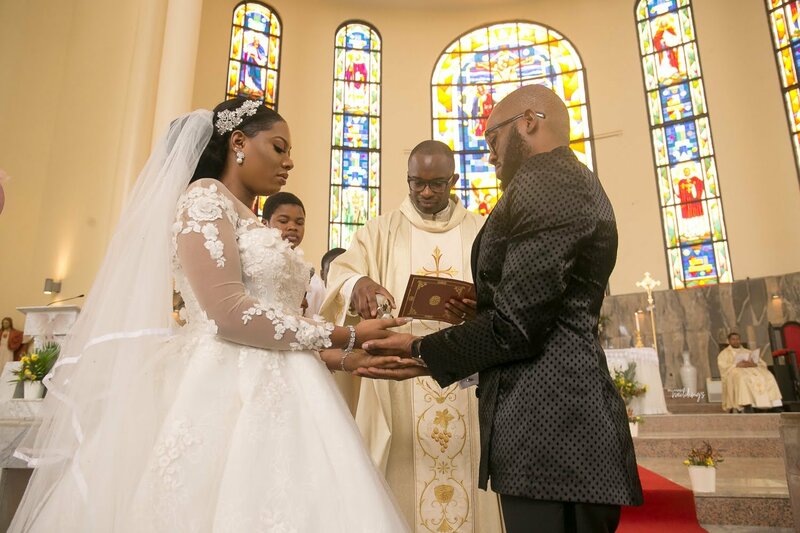 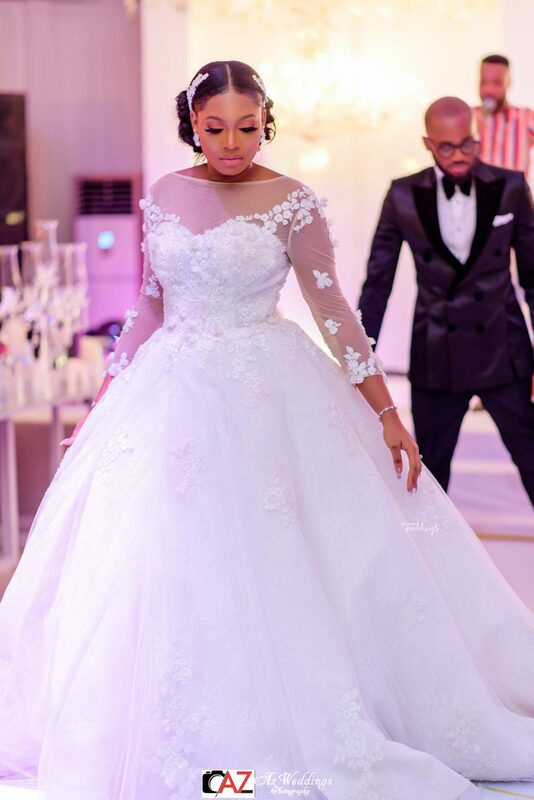 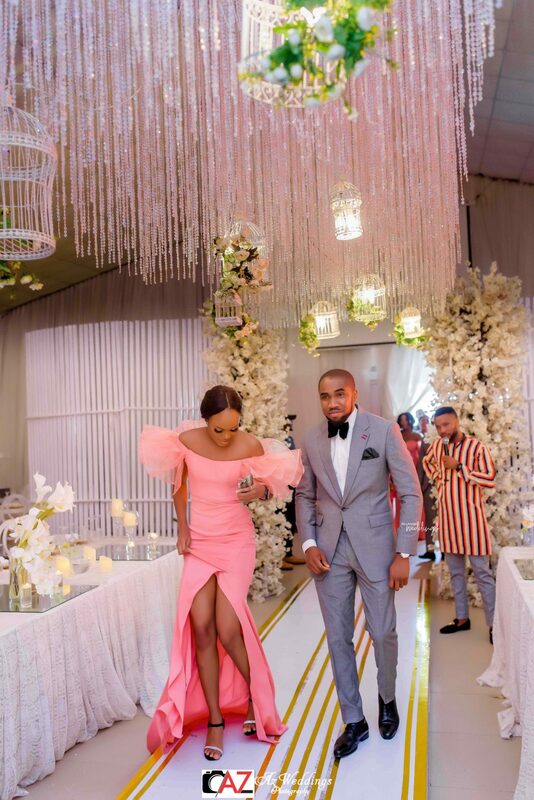 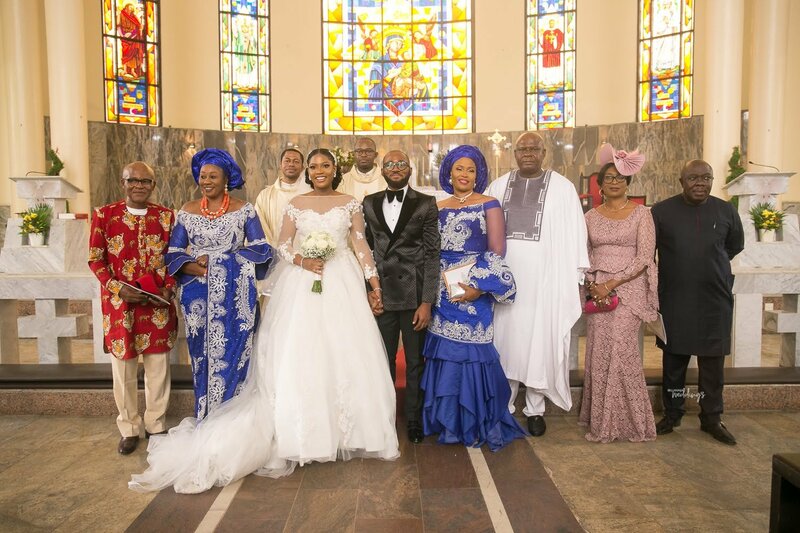 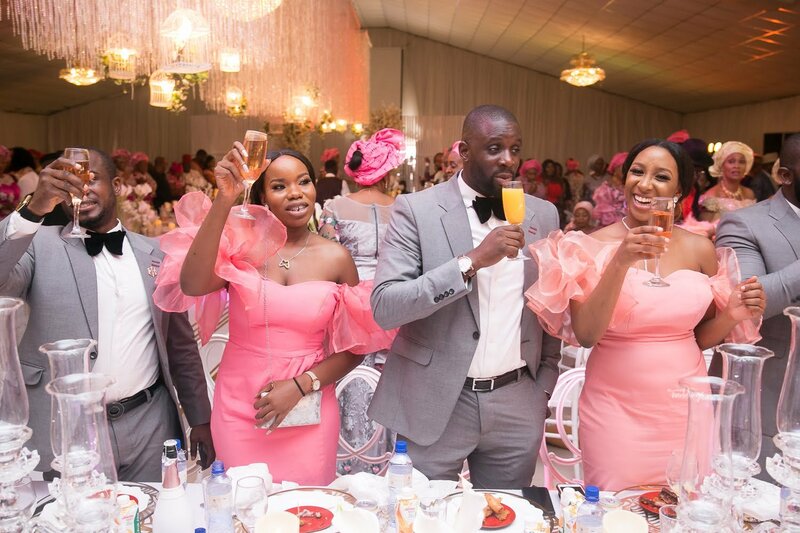 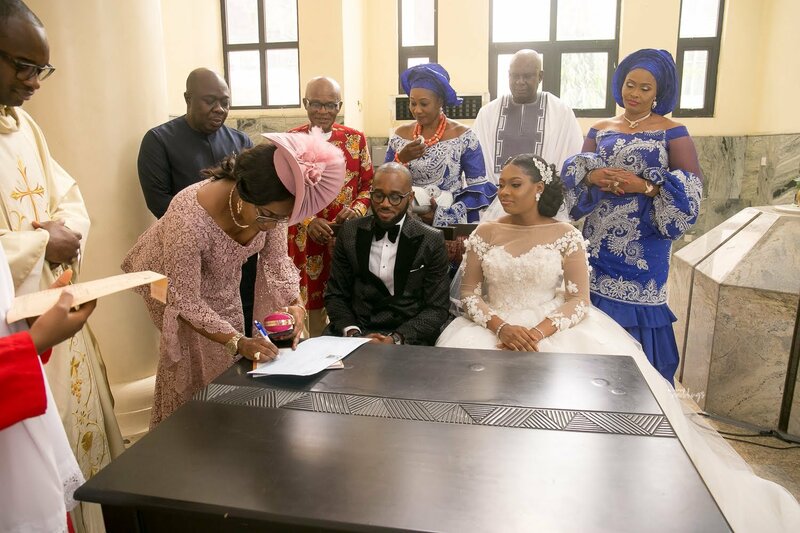 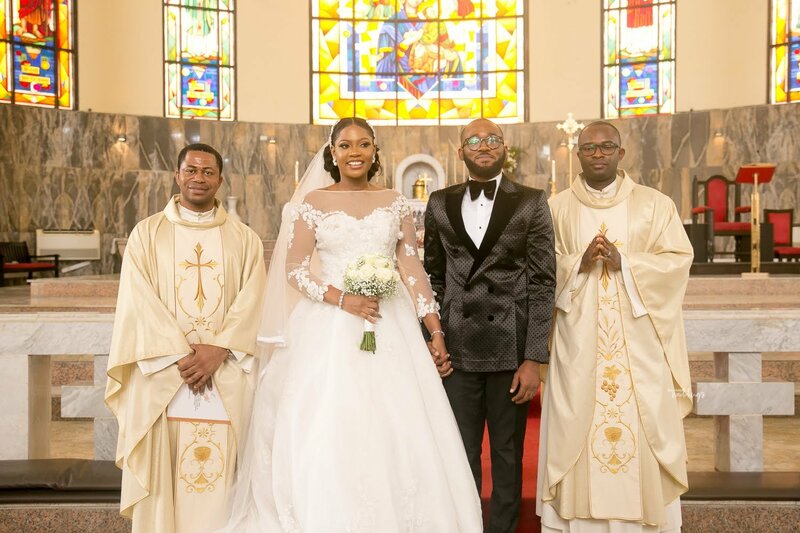 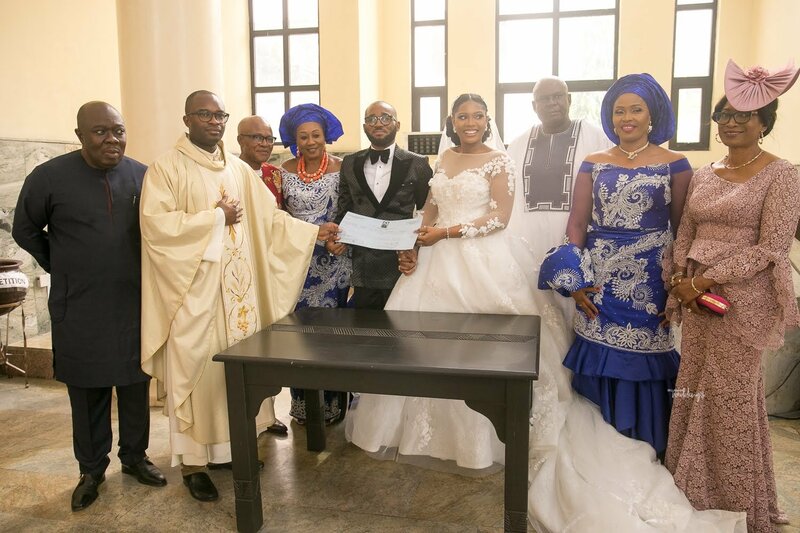 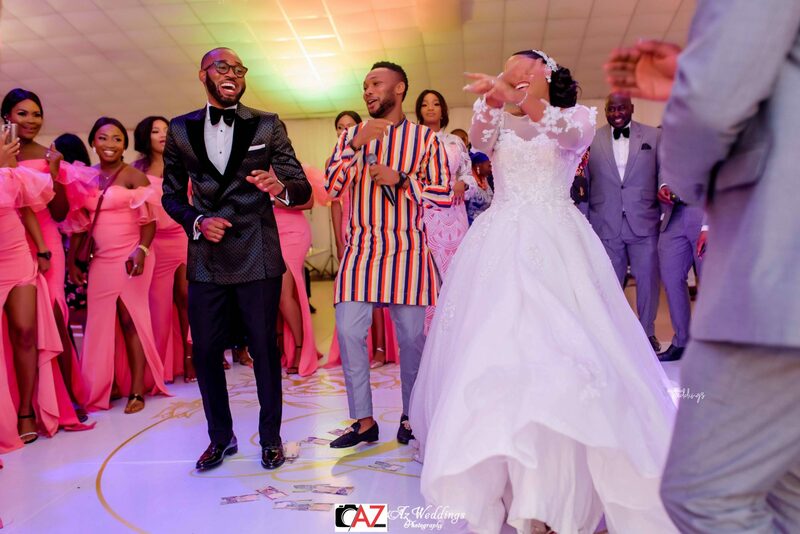 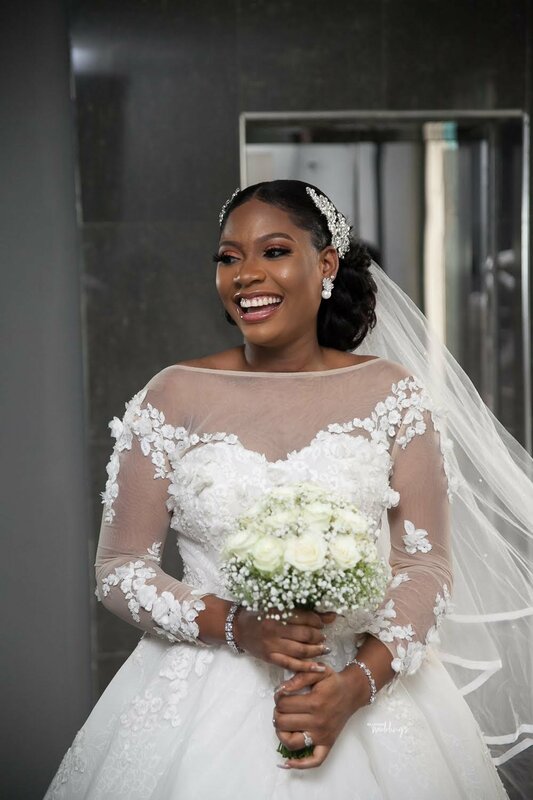 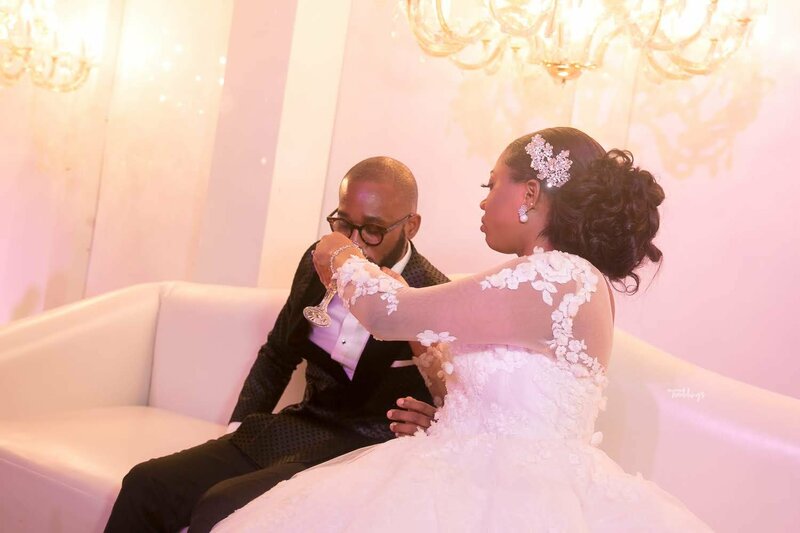 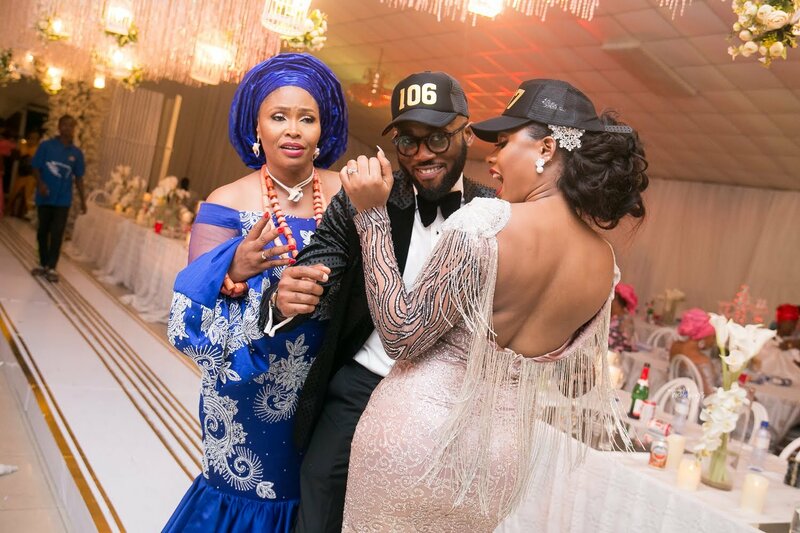 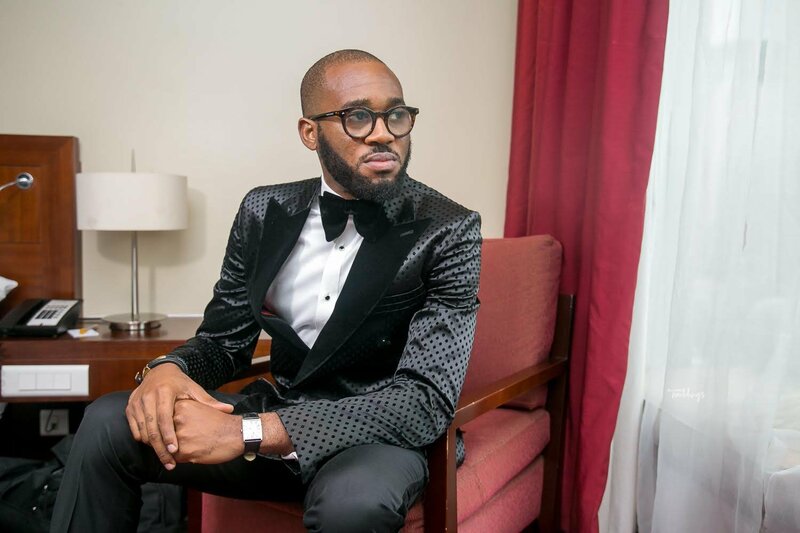 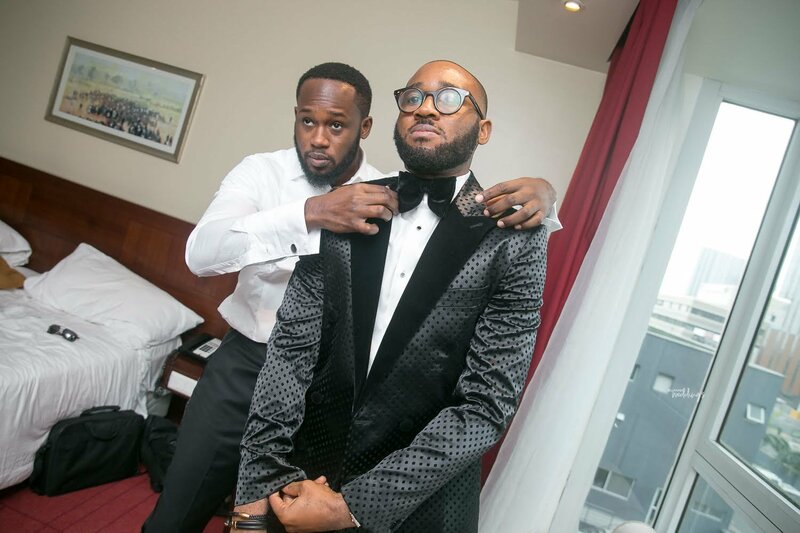 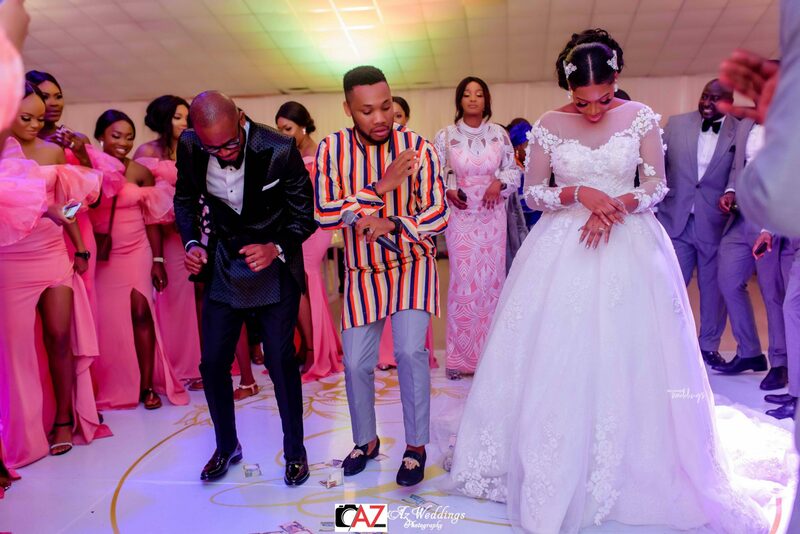 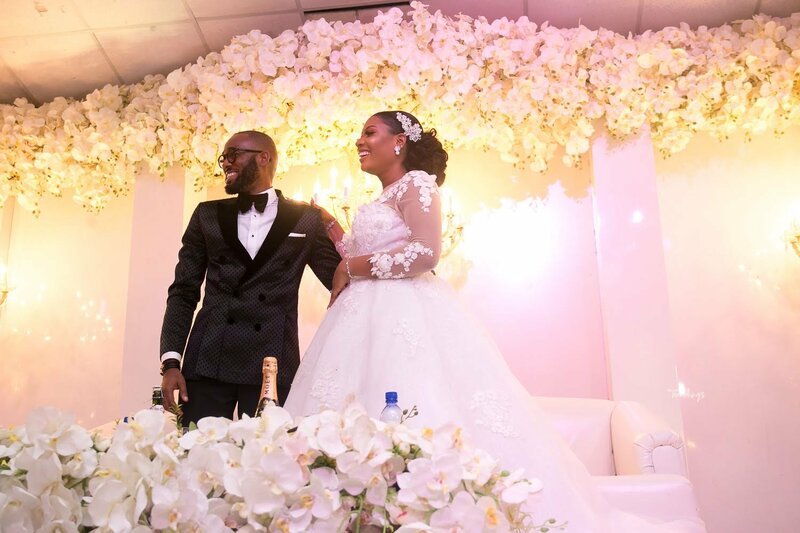 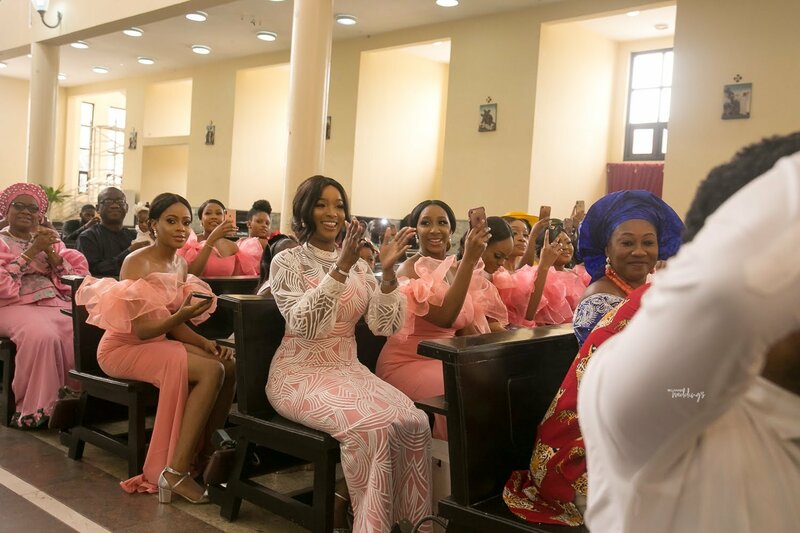 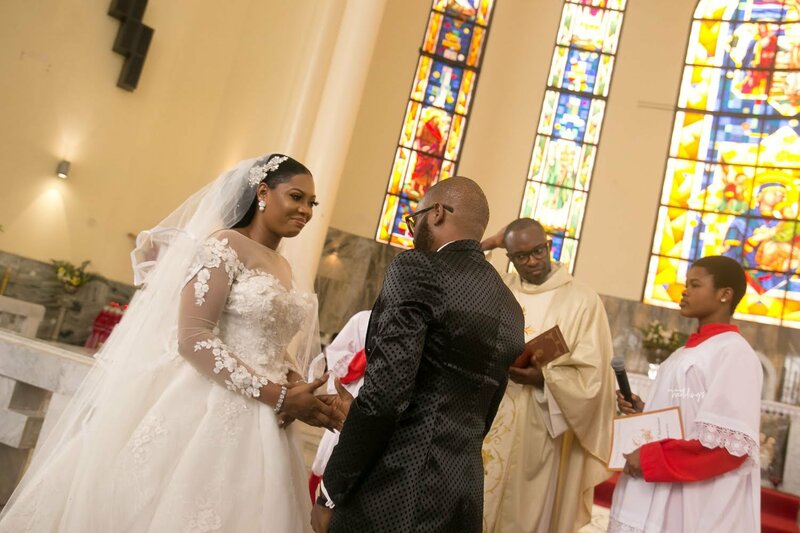 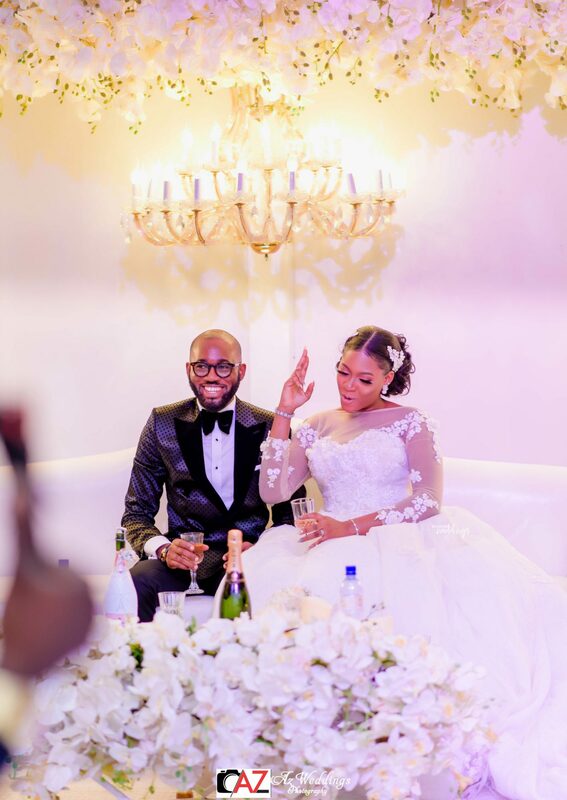 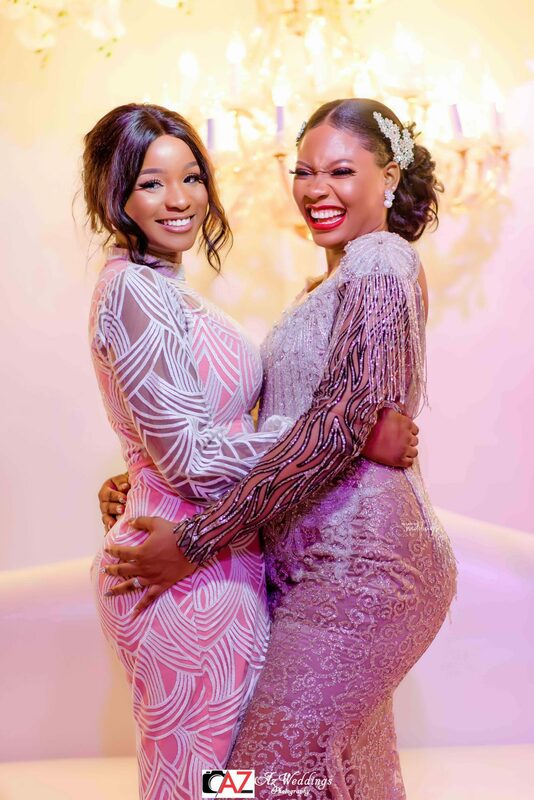 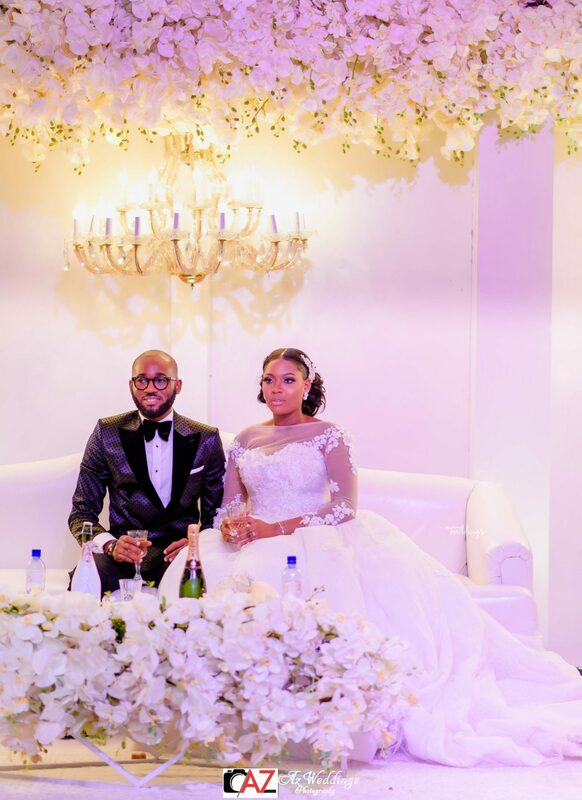 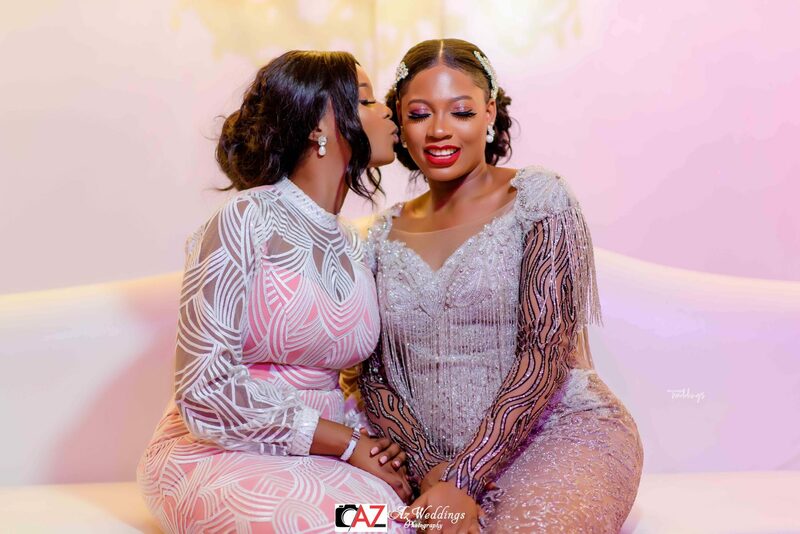 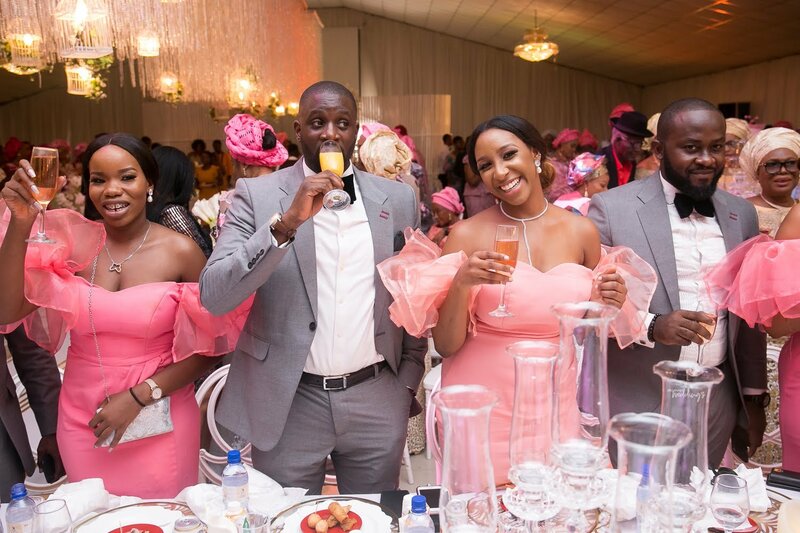 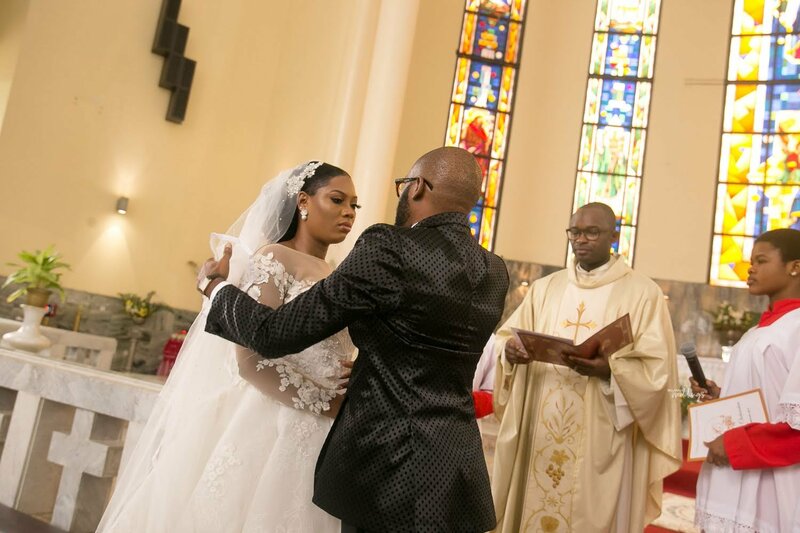 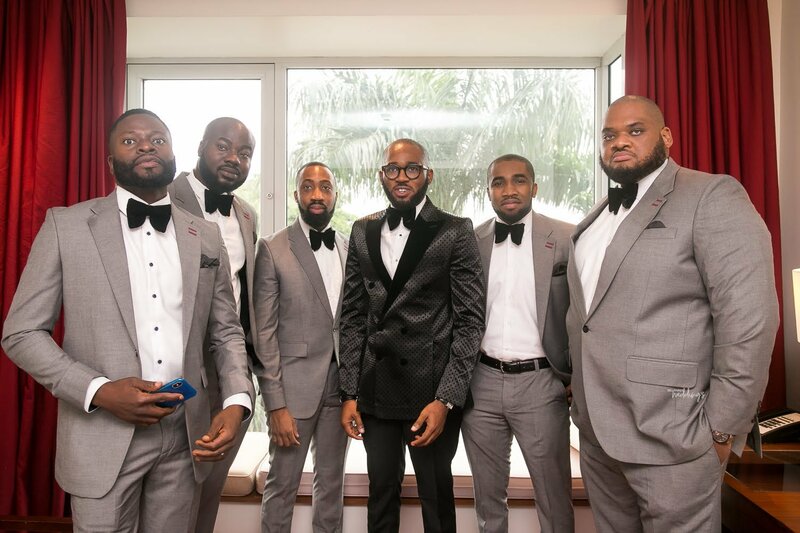 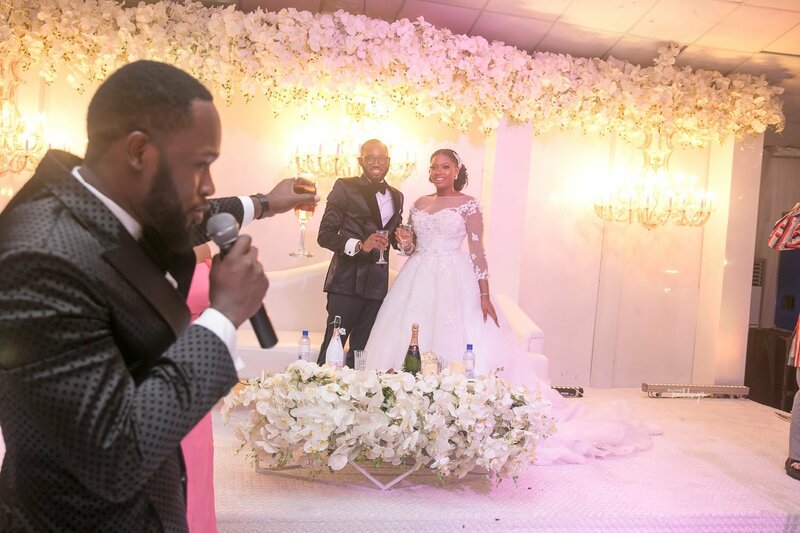 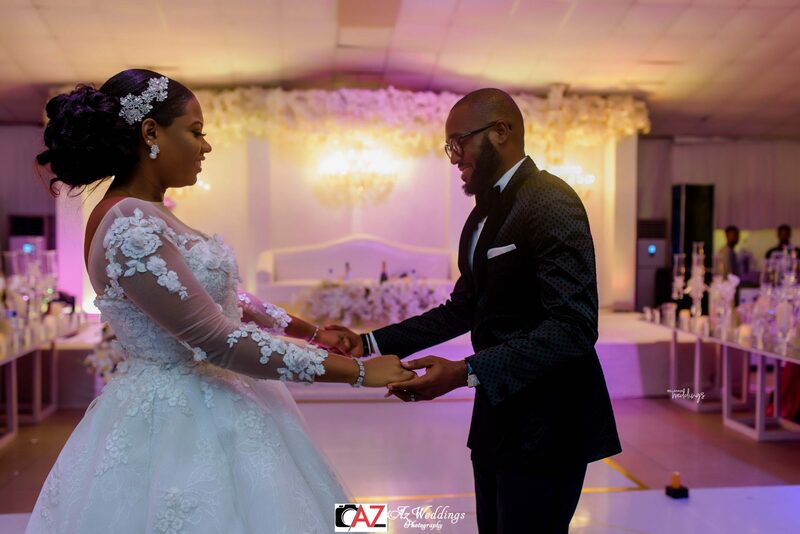 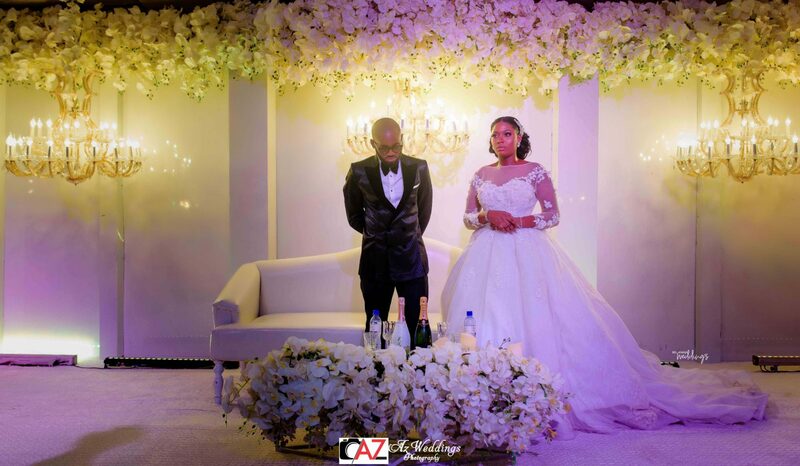 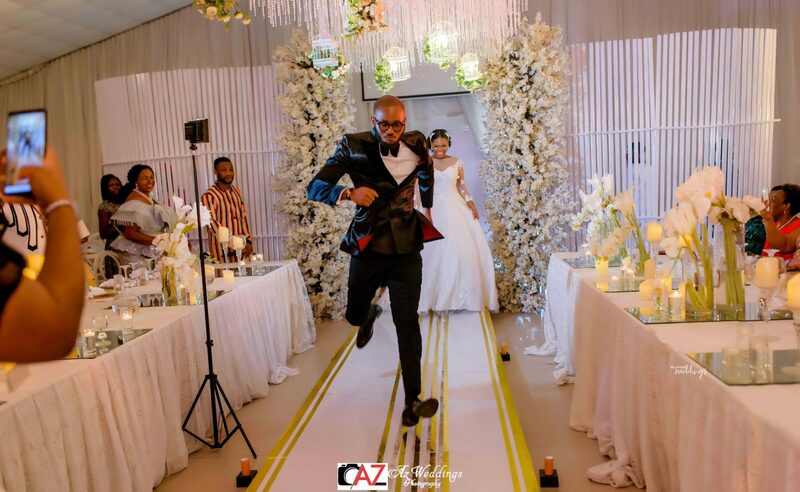 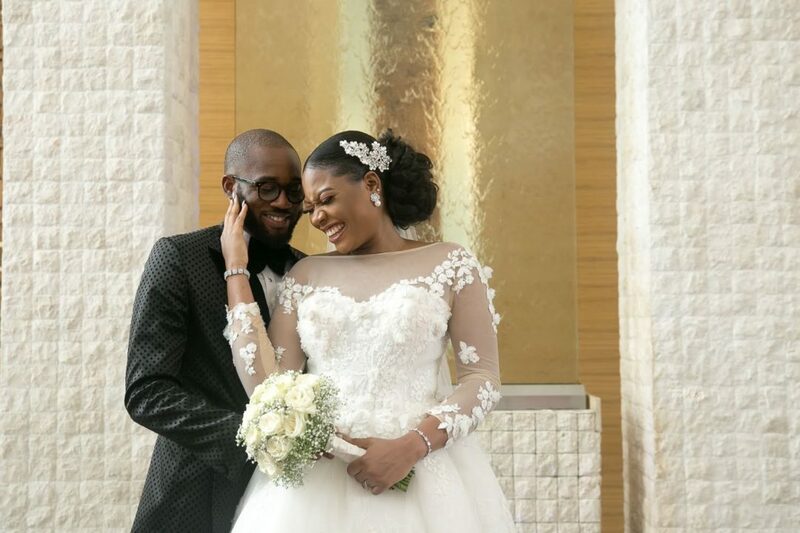 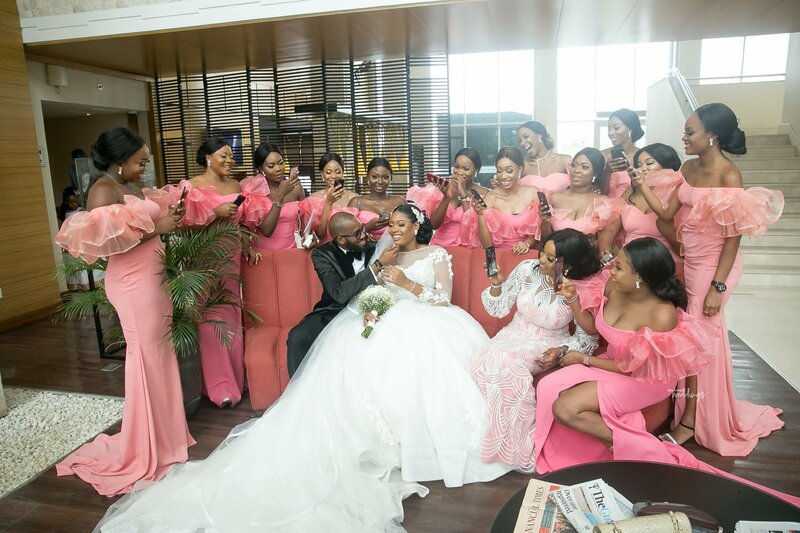 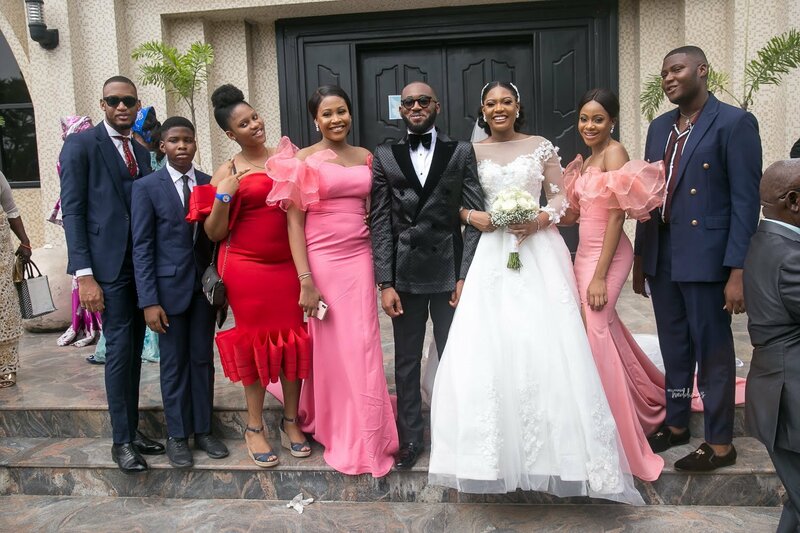 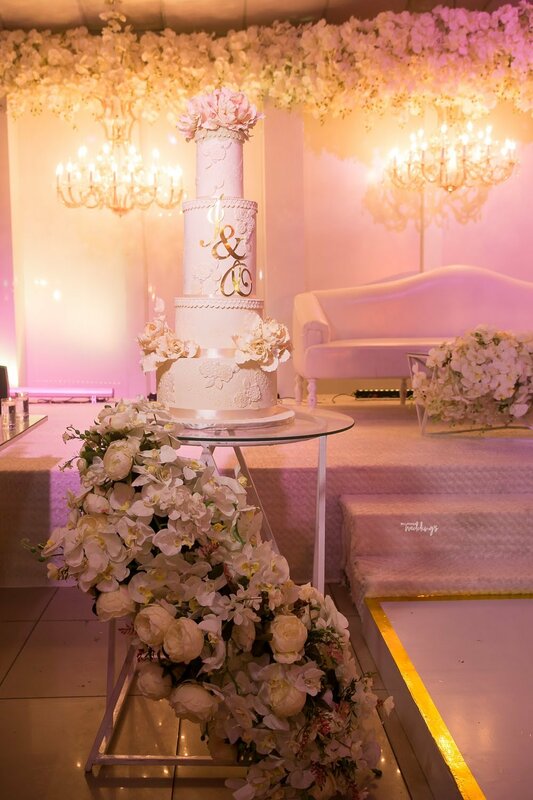 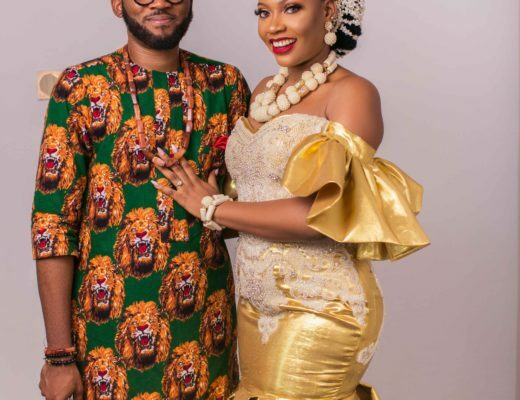 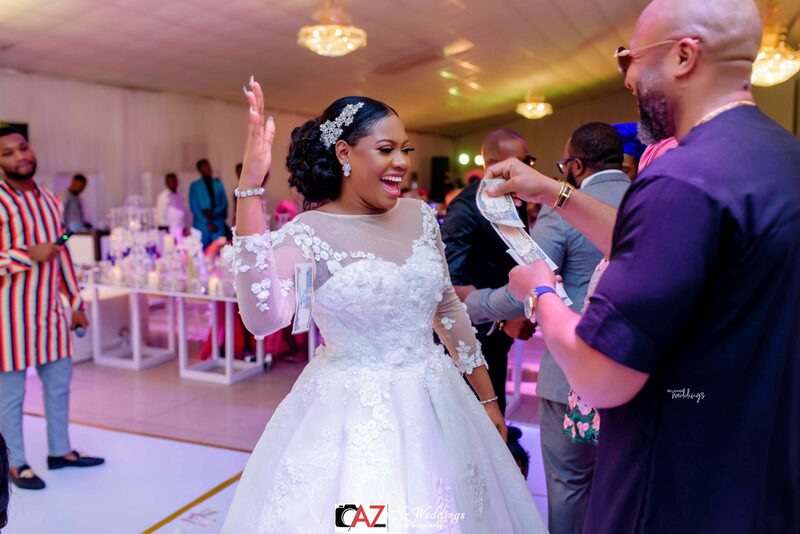 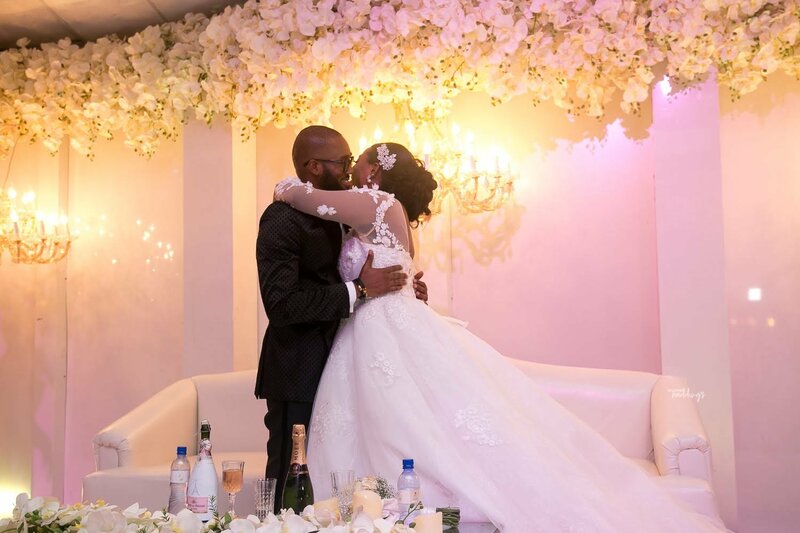 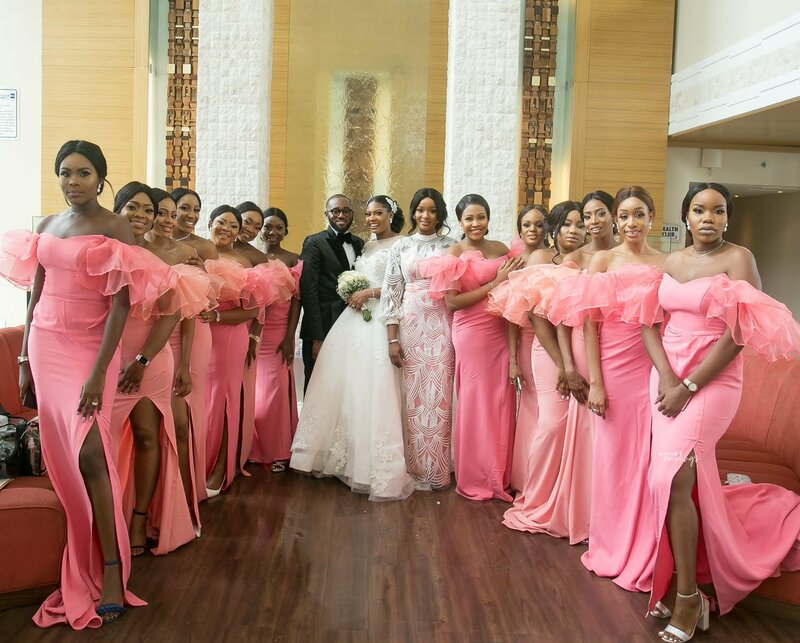 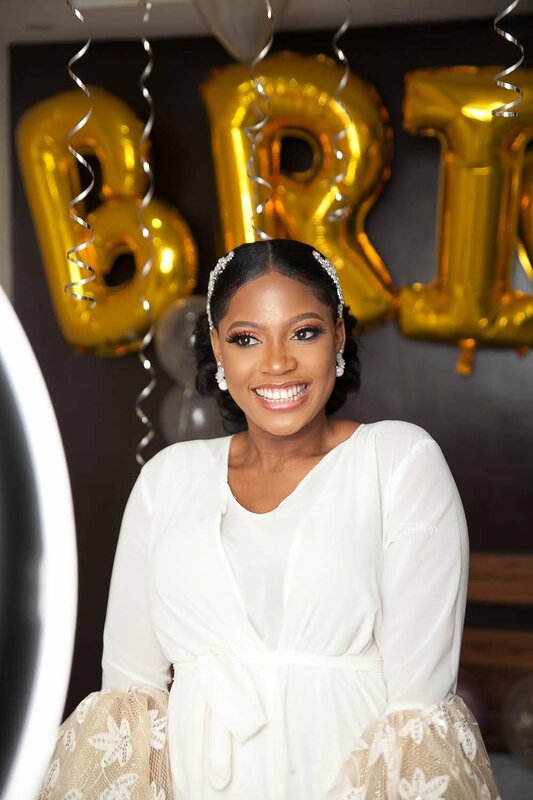 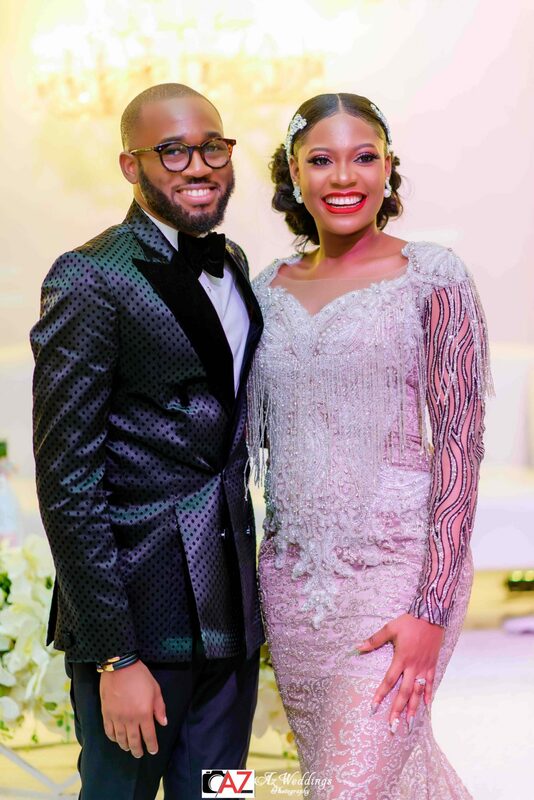 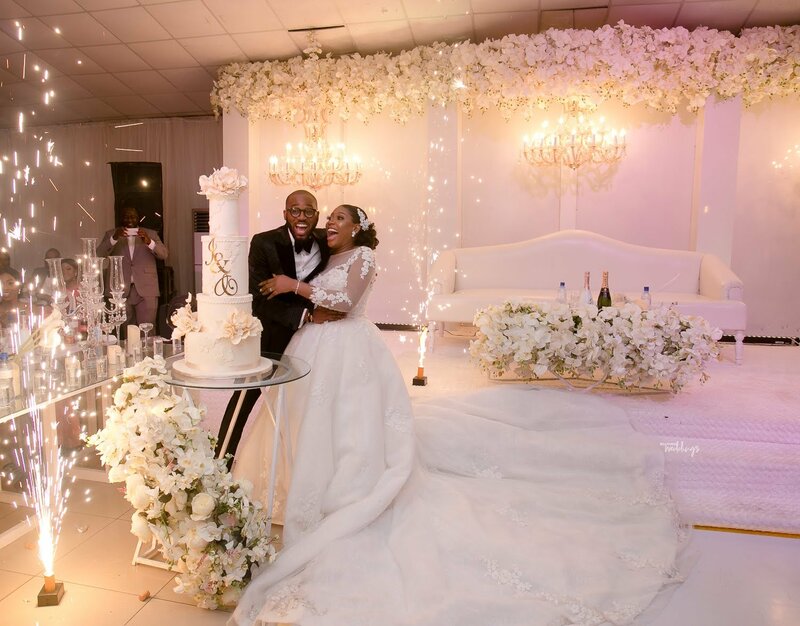 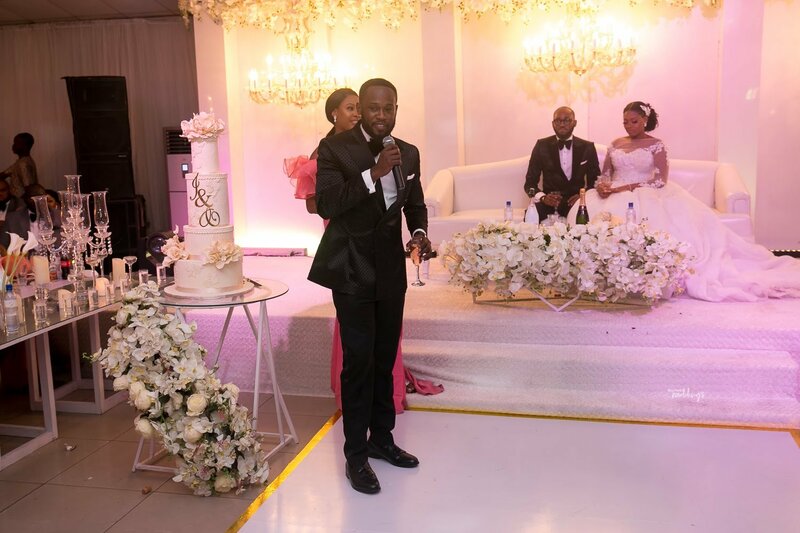 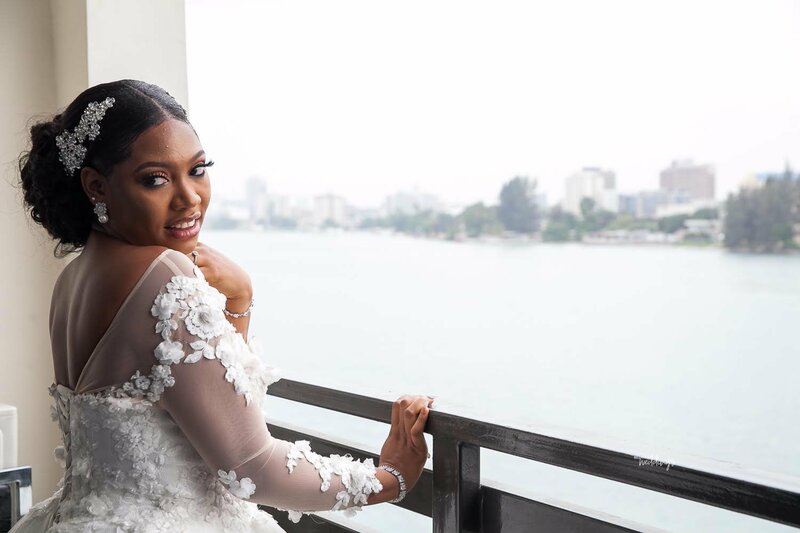 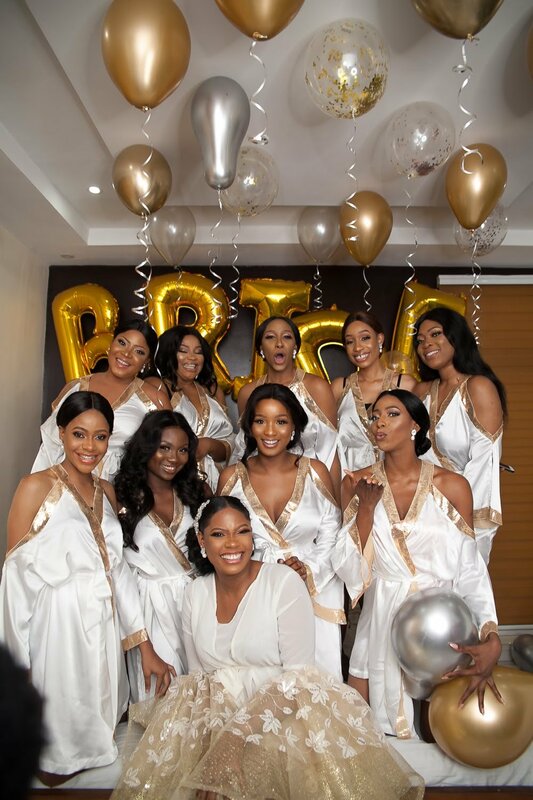 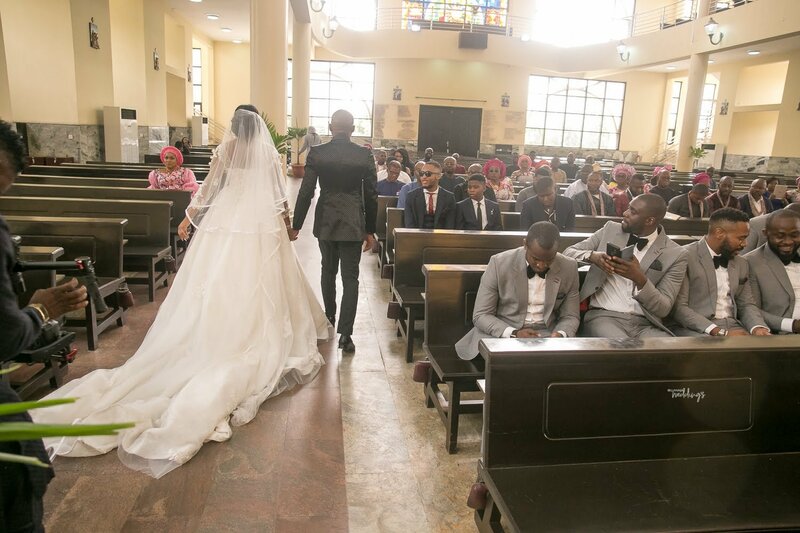 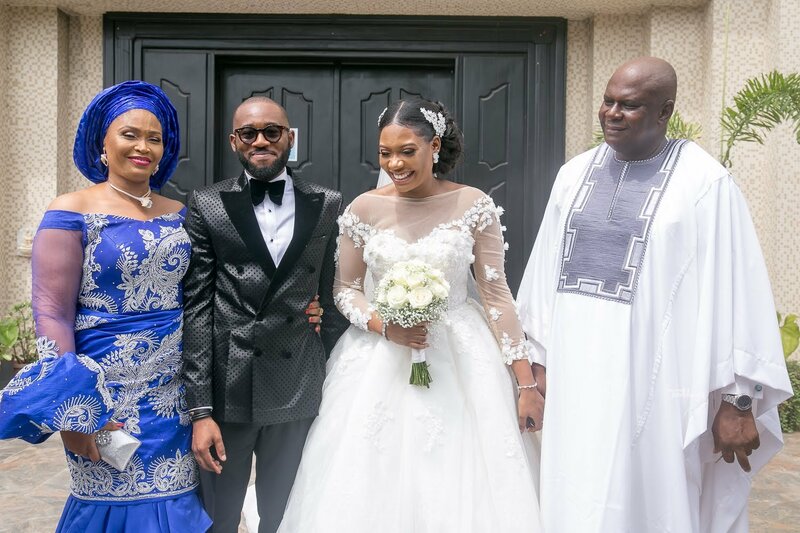 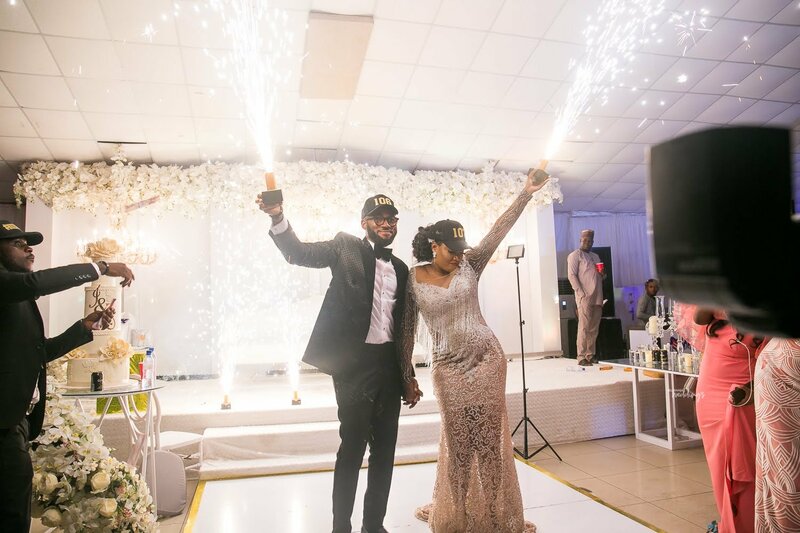 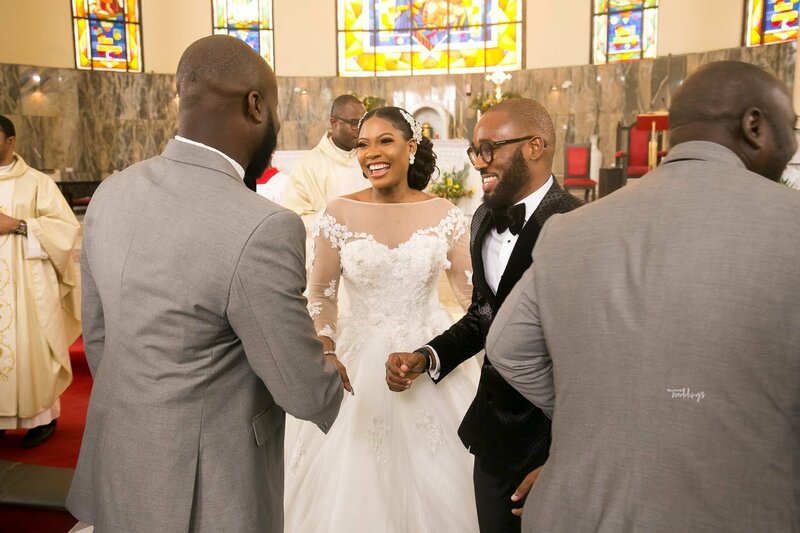 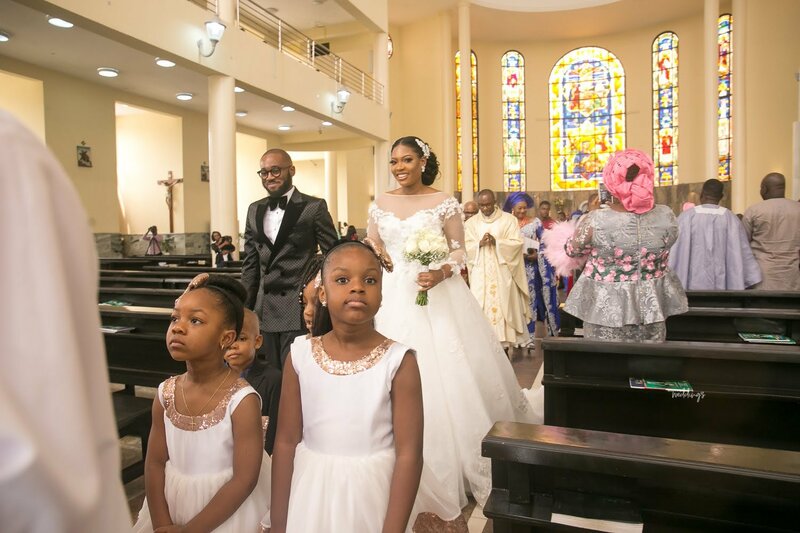 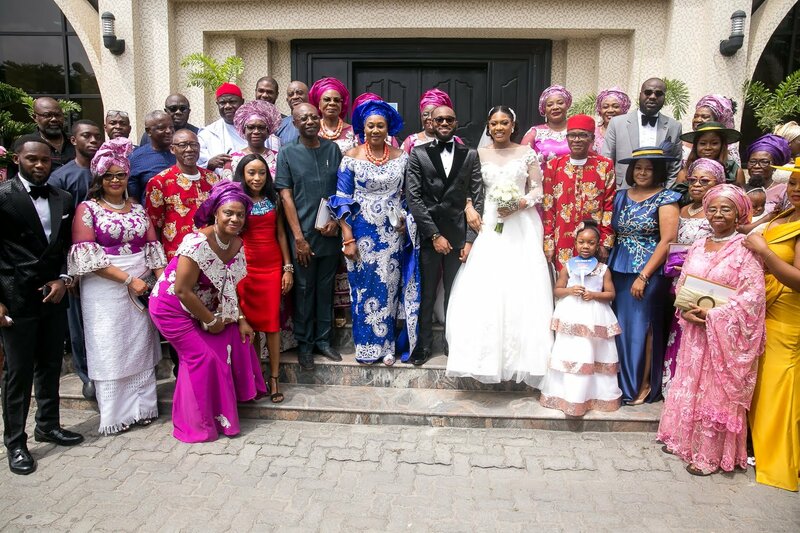 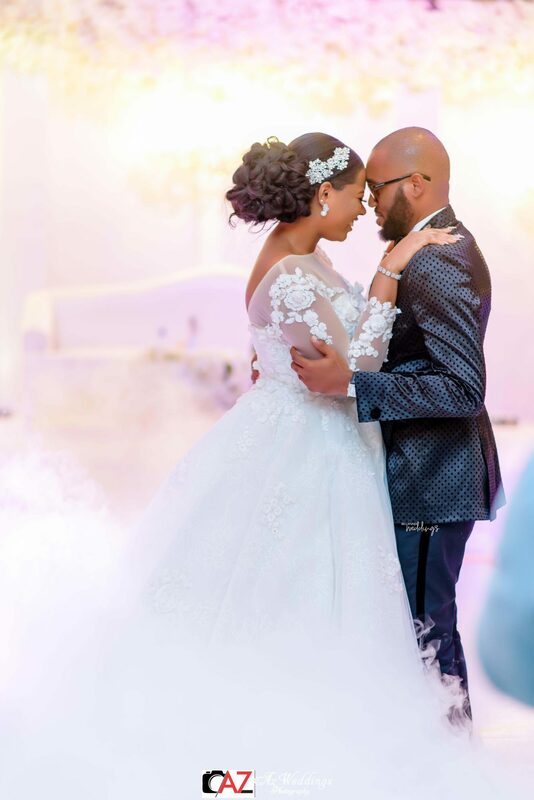 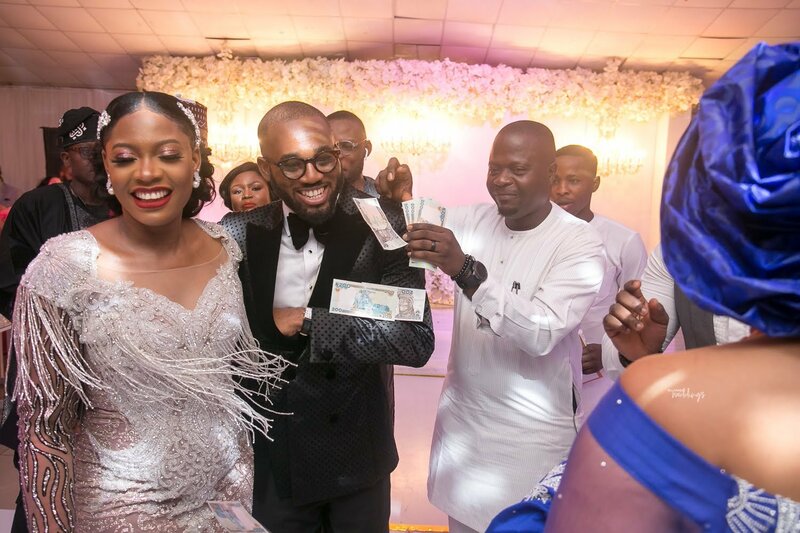 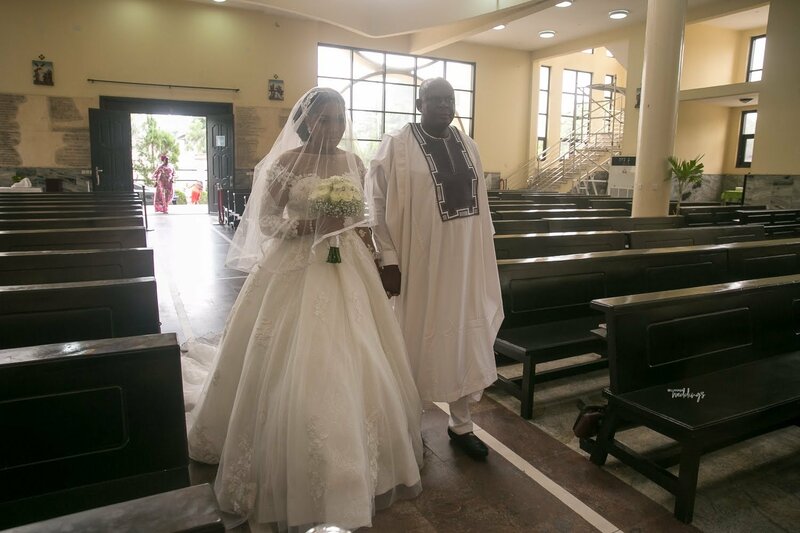 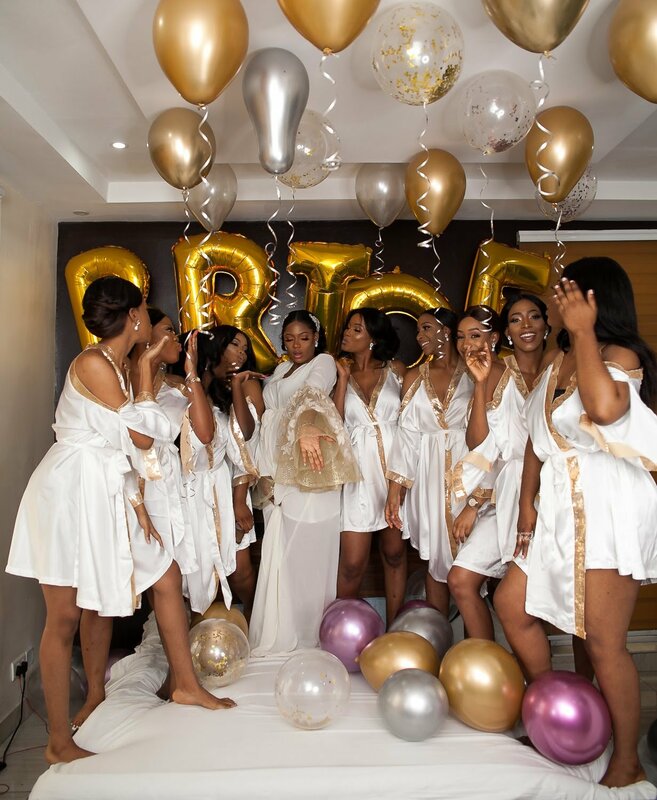 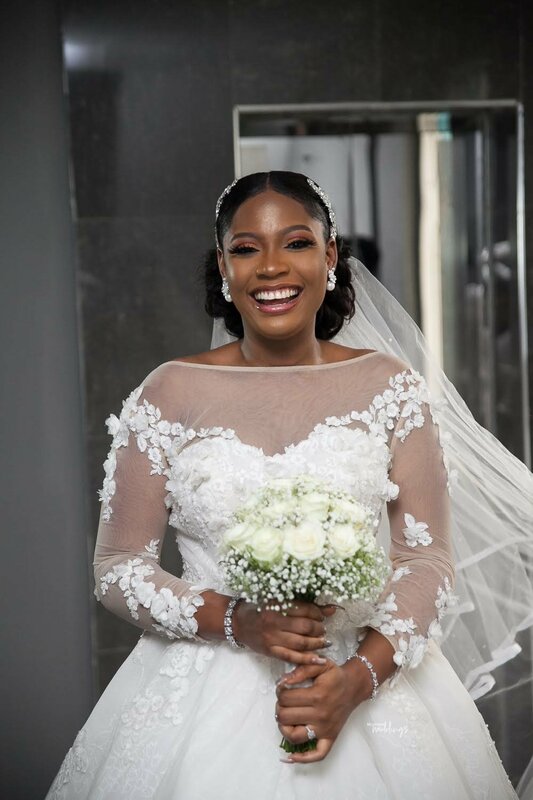 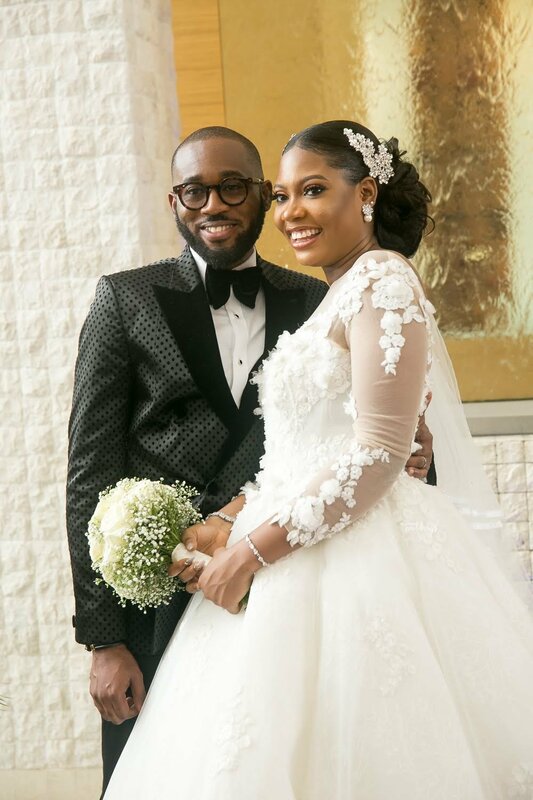 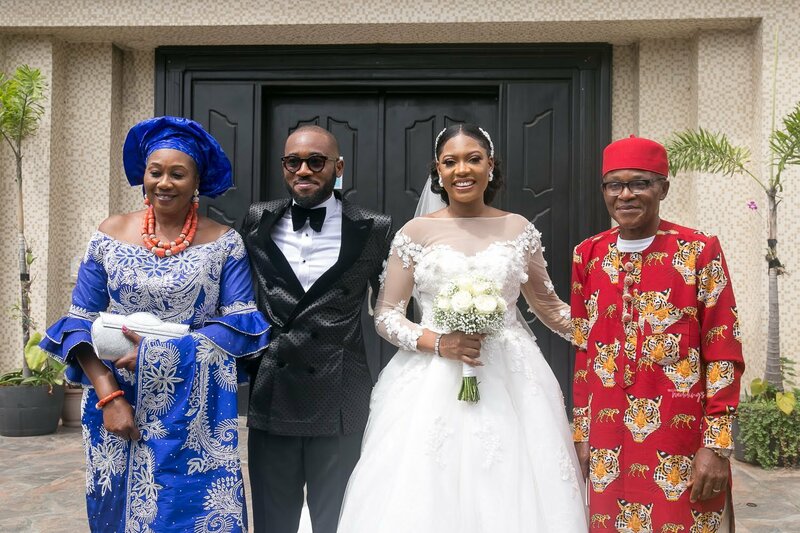 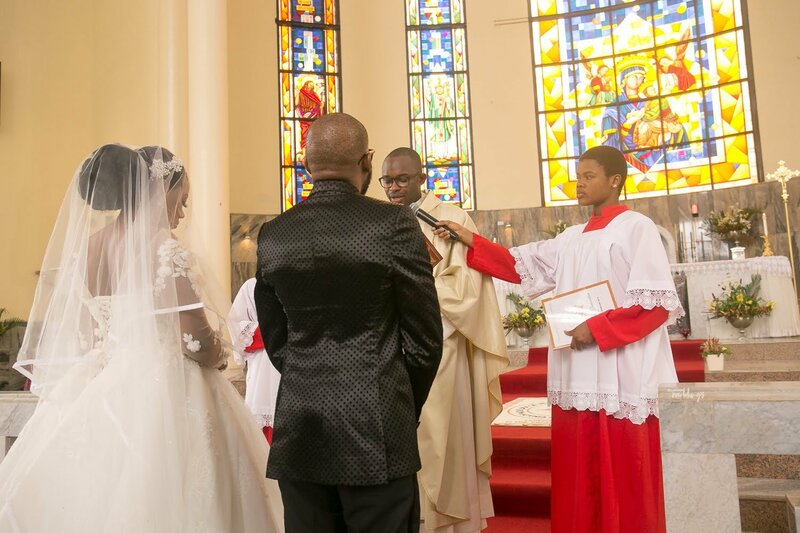 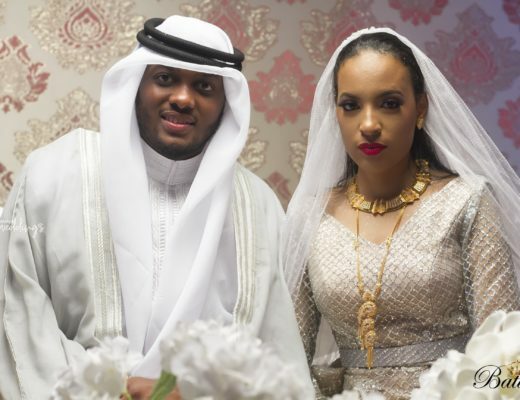 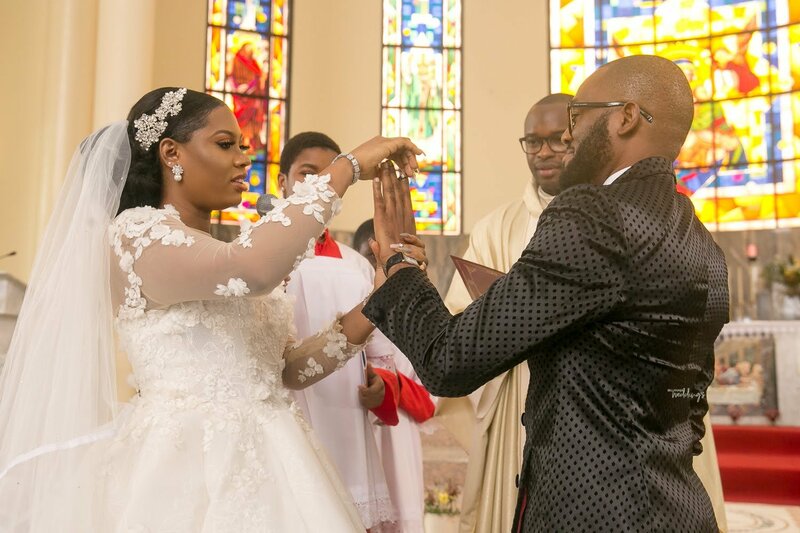 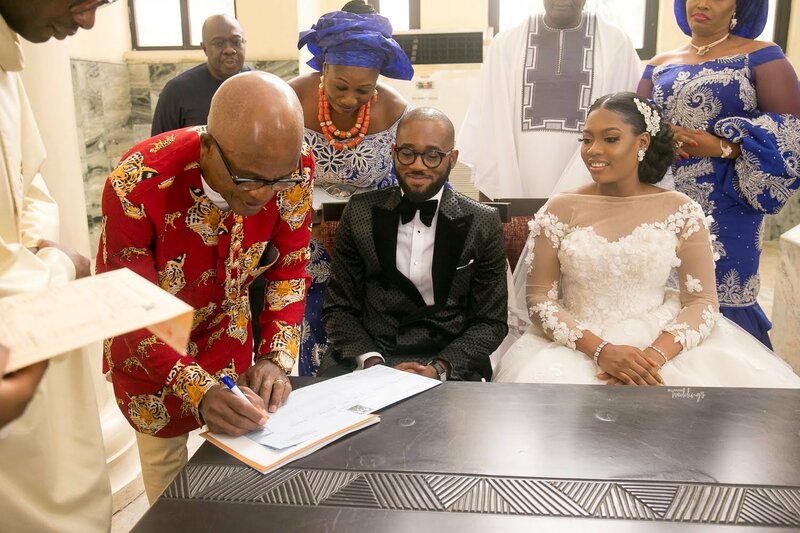 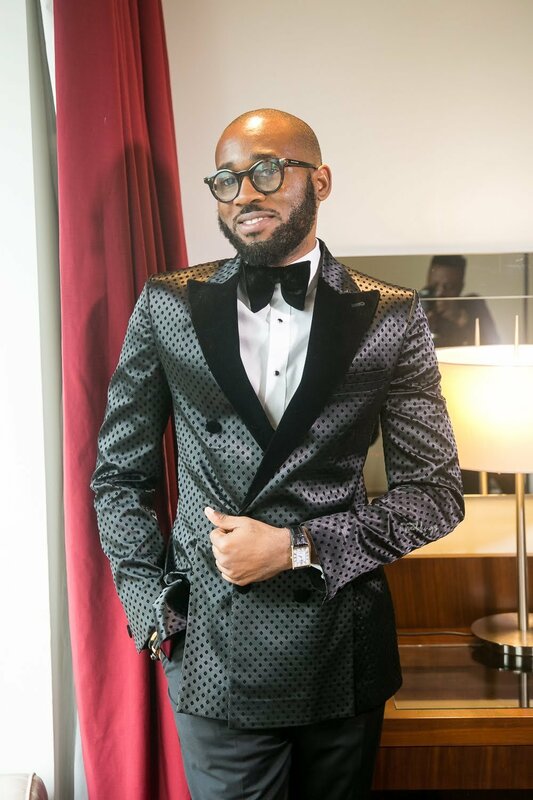 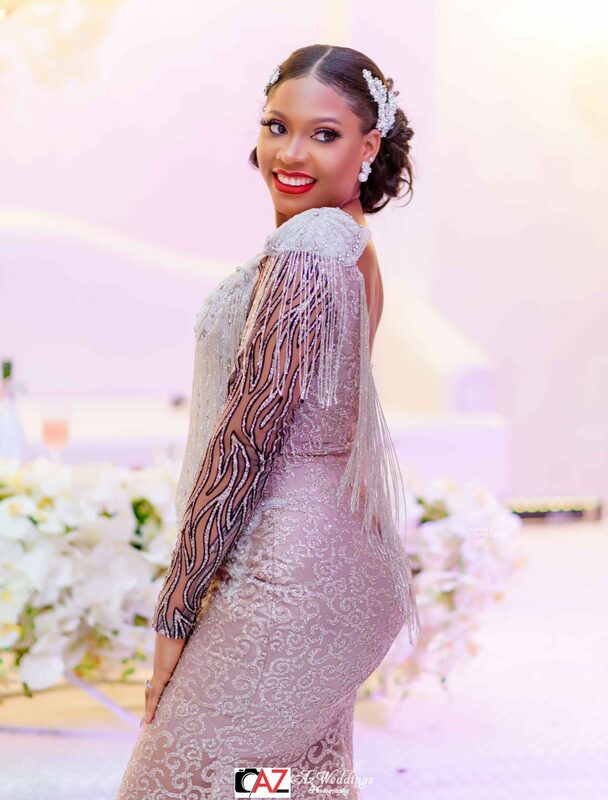 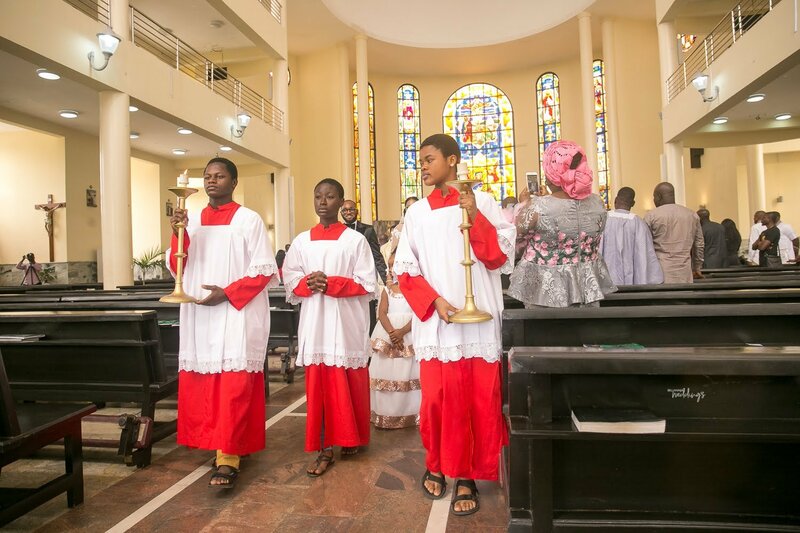 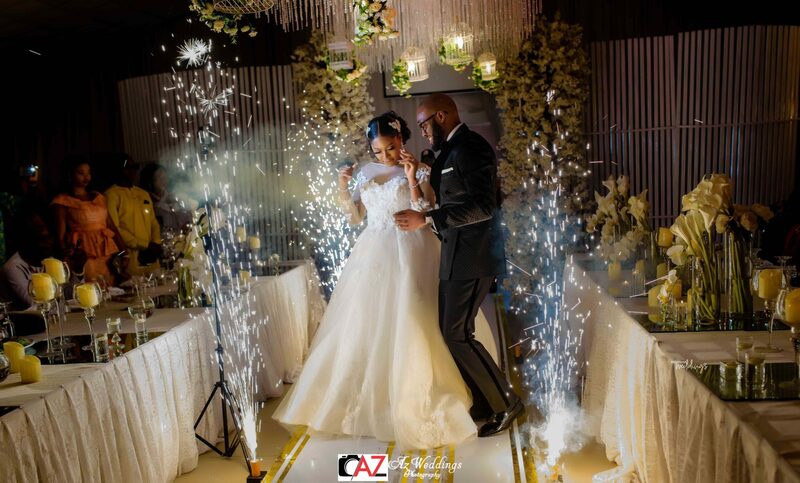 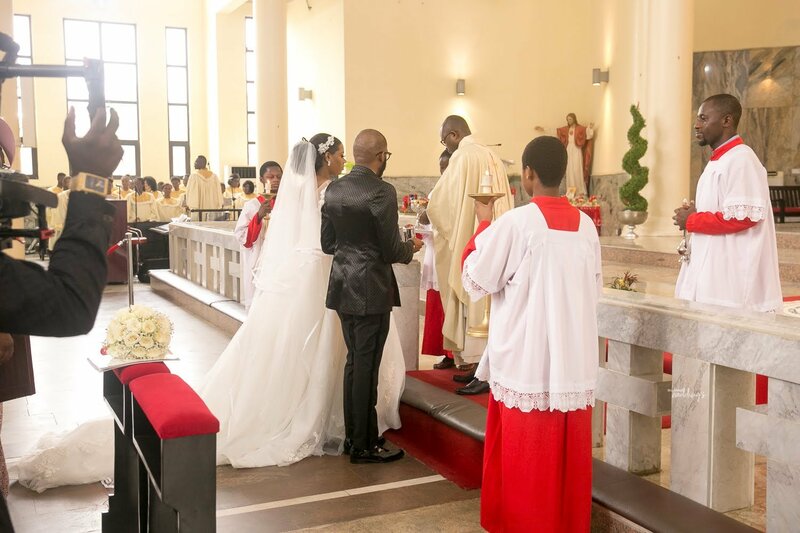 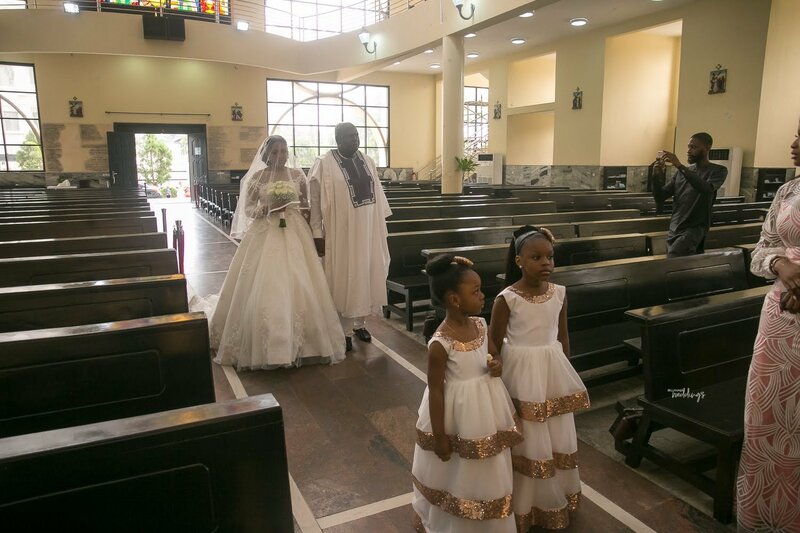 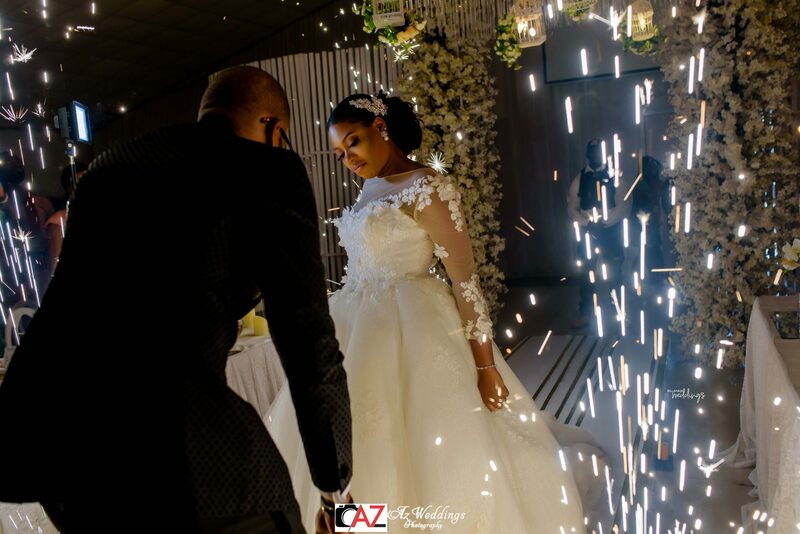 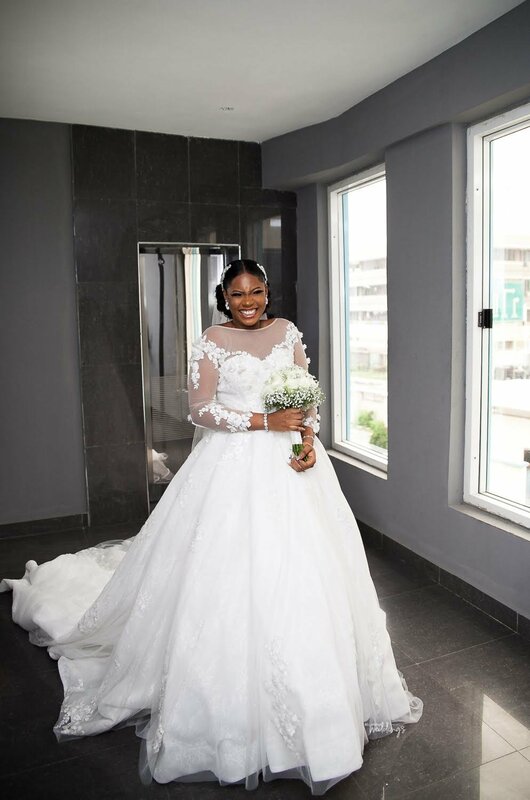 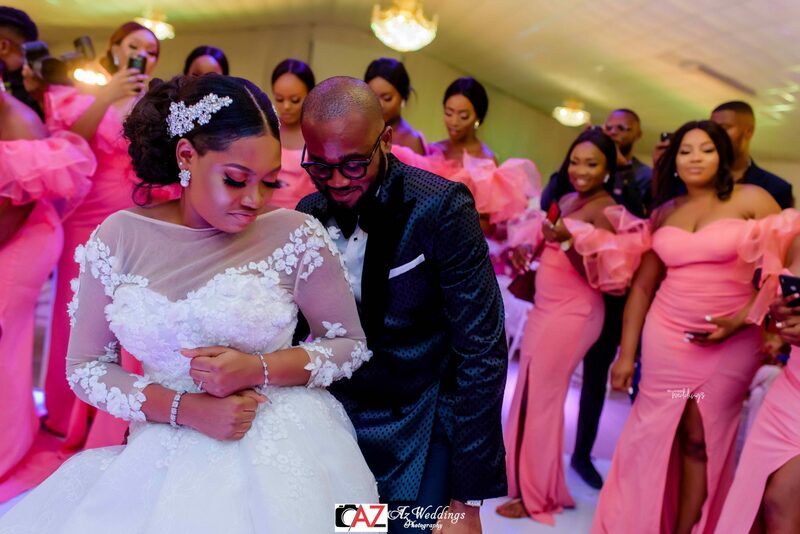 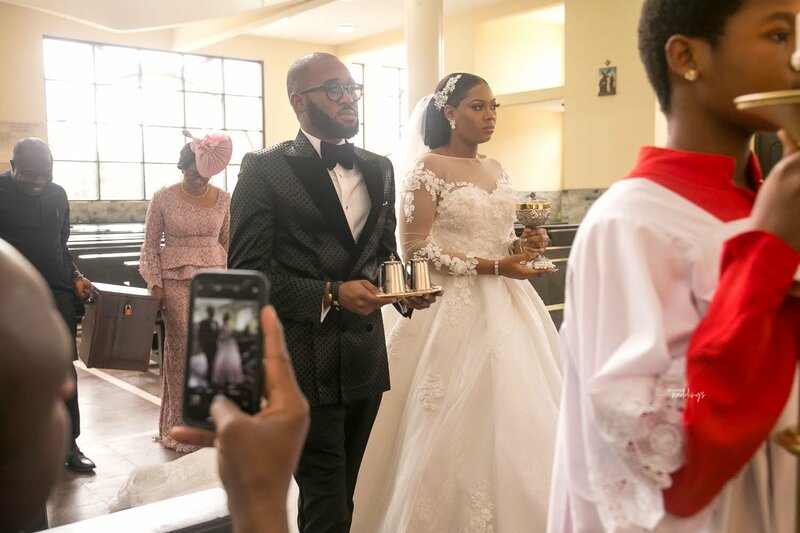 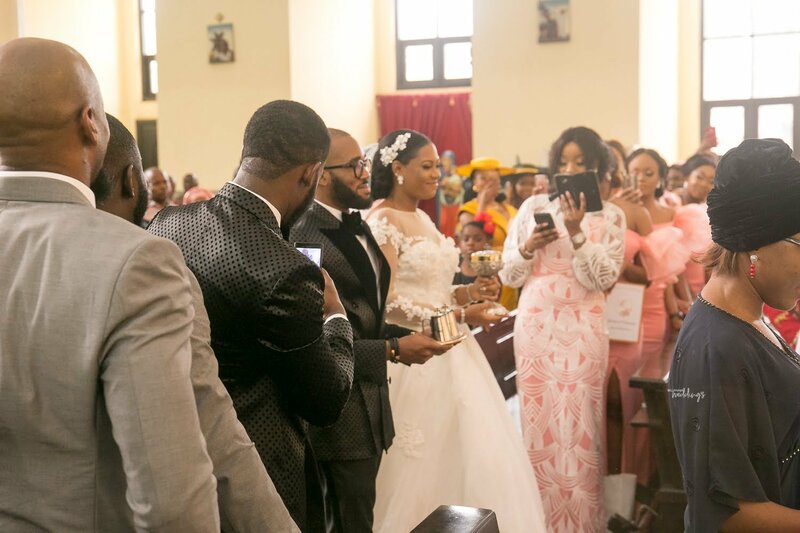 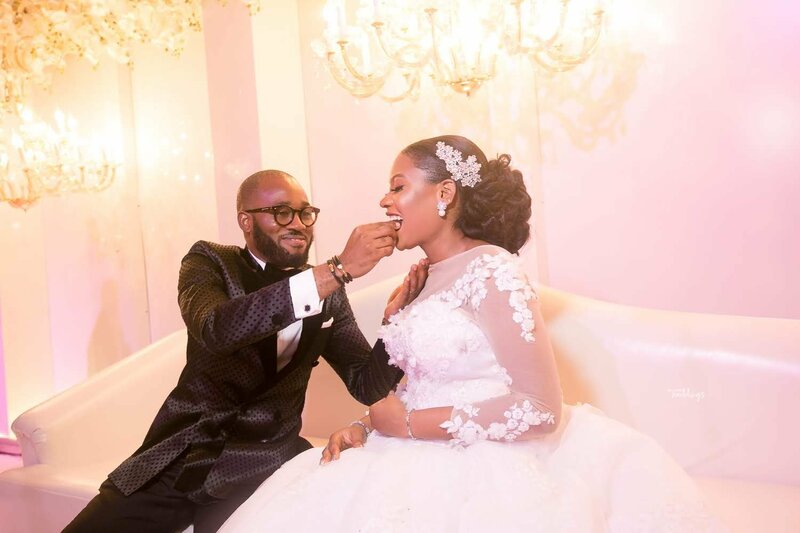 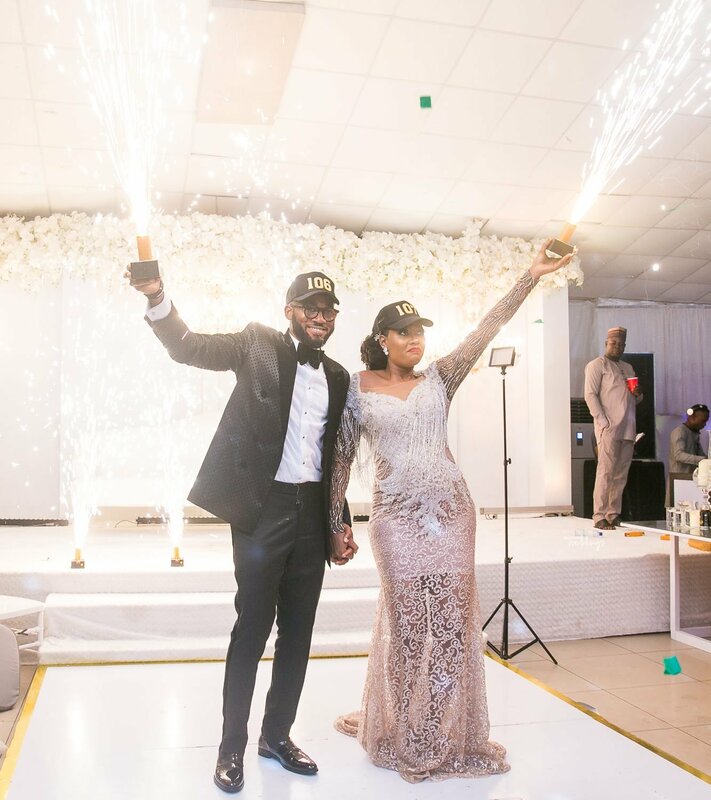 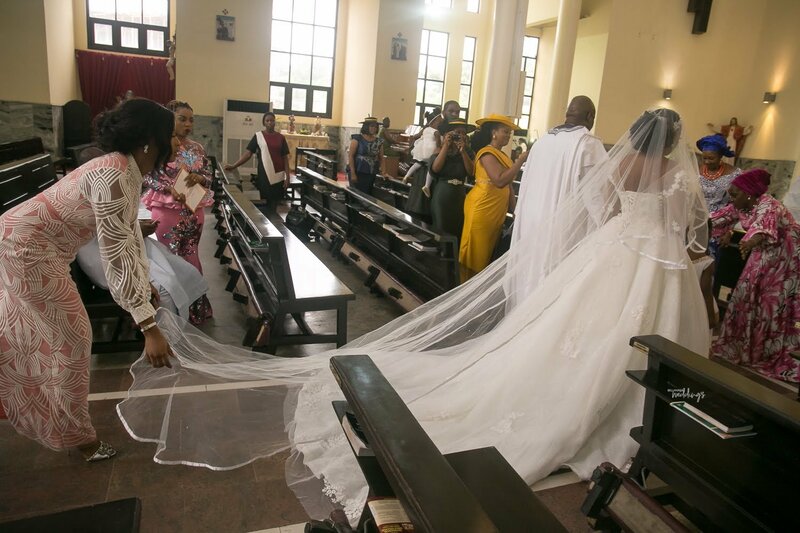 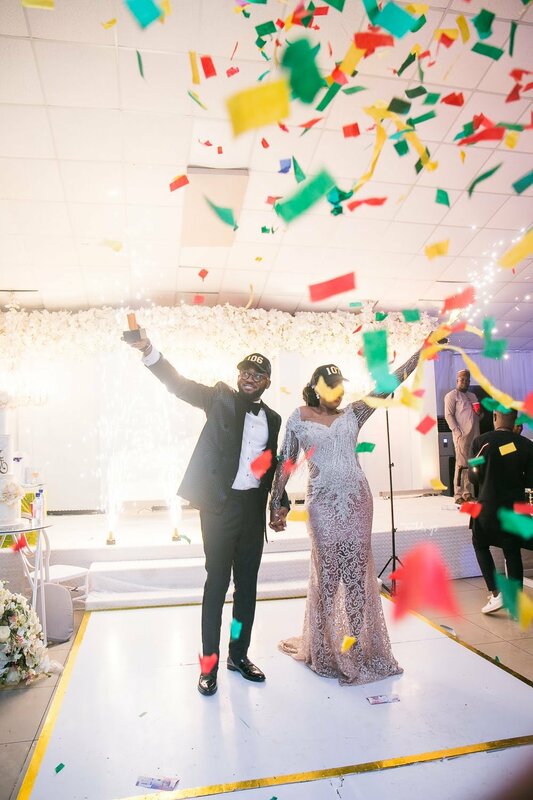 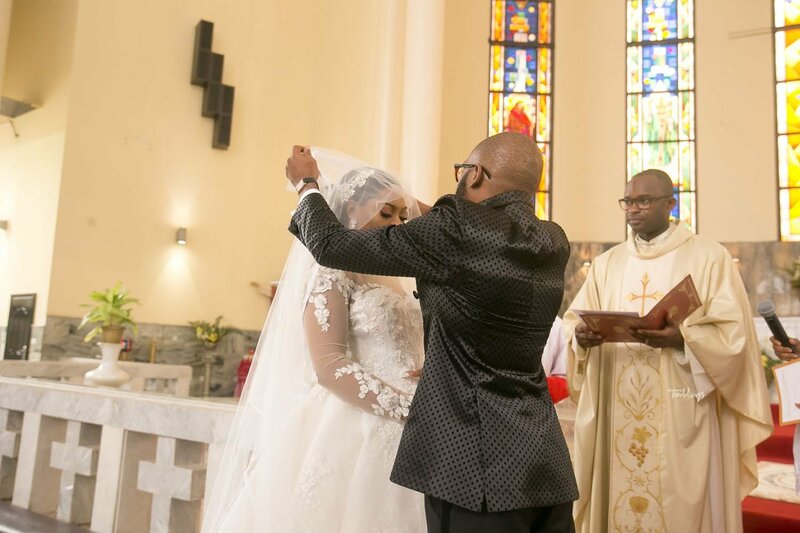 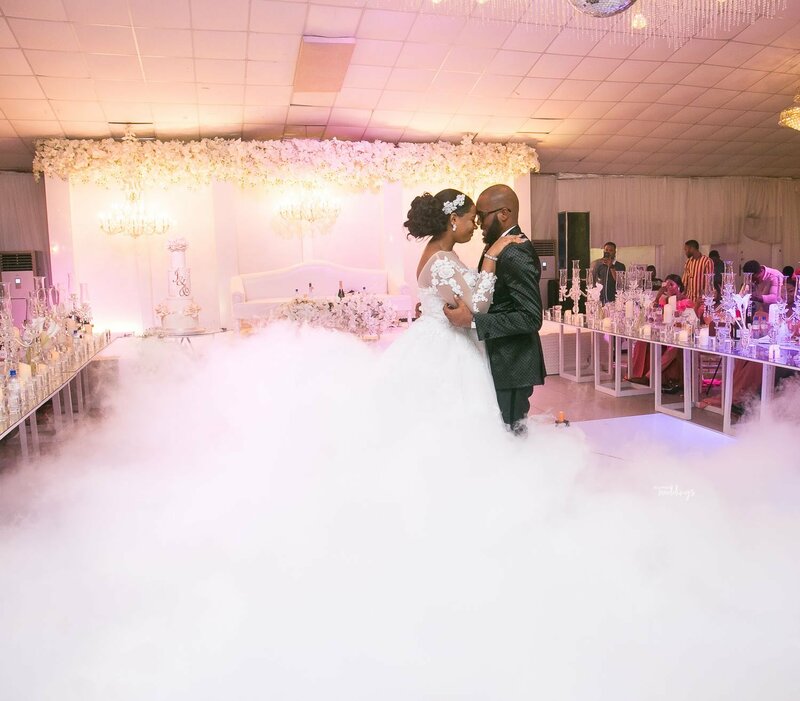 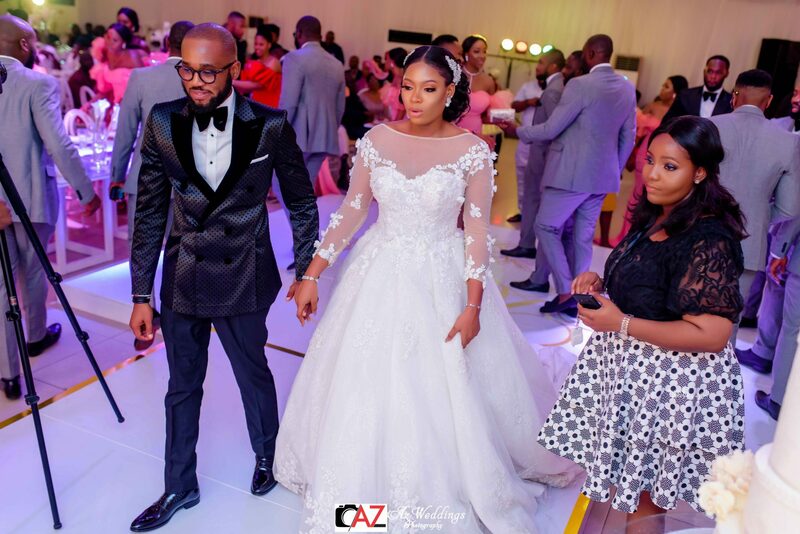 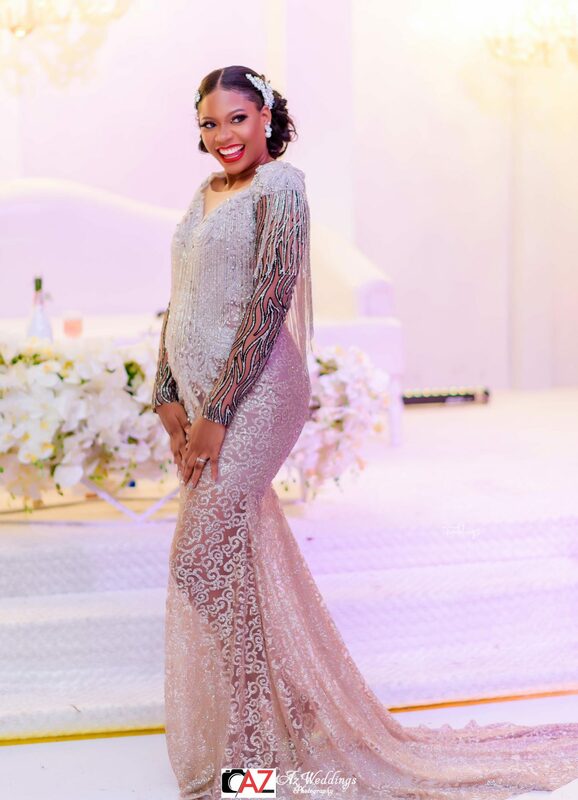 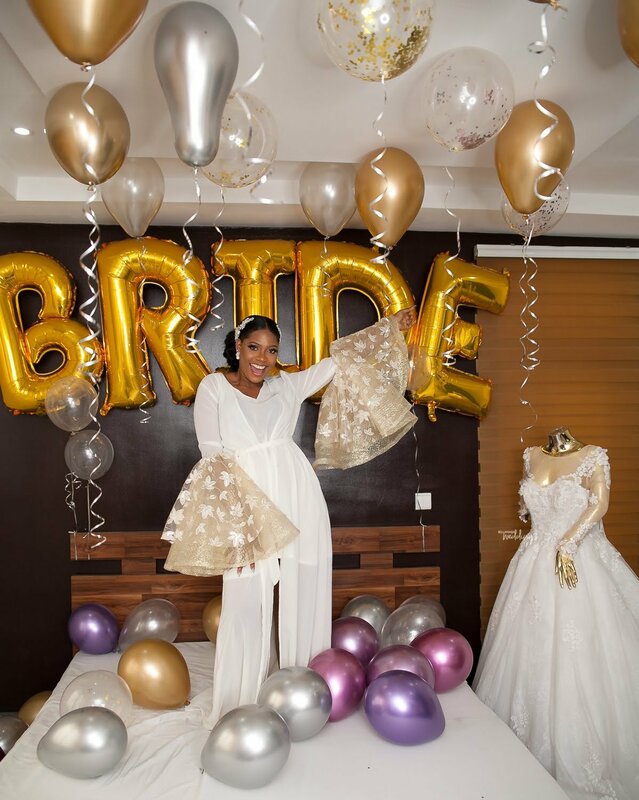 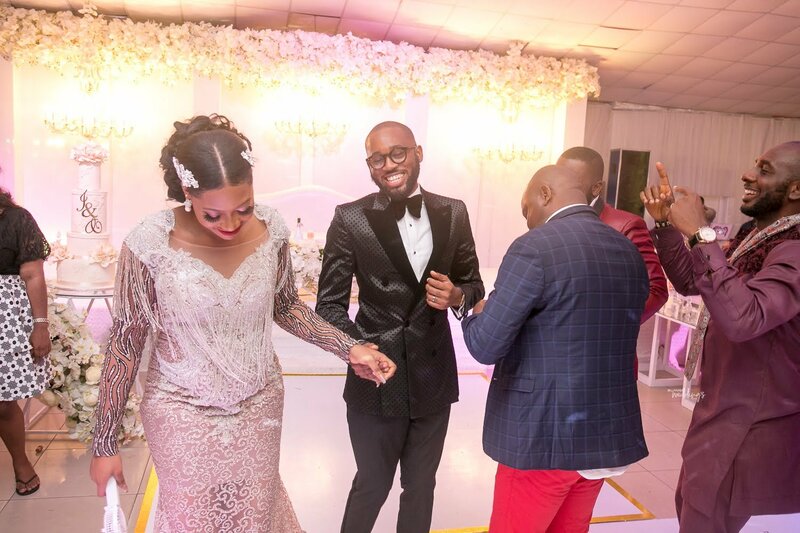 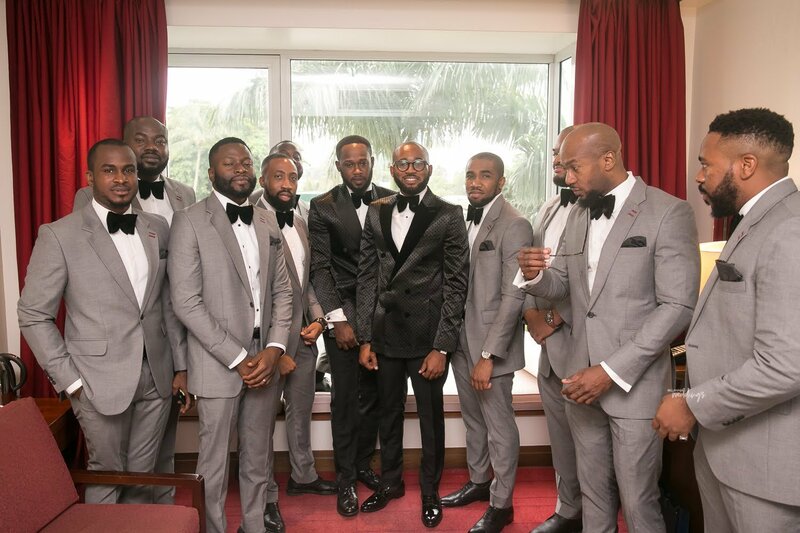 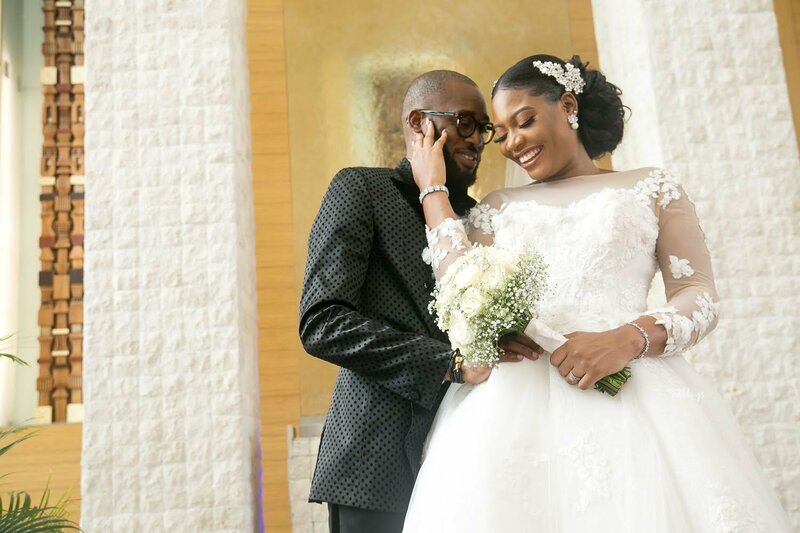 Ifechukwu and her prince charming Chuks sealed the union between them in a white wedding ceremony after their vibrant traditional wedding in Ojoto, Anambra state. 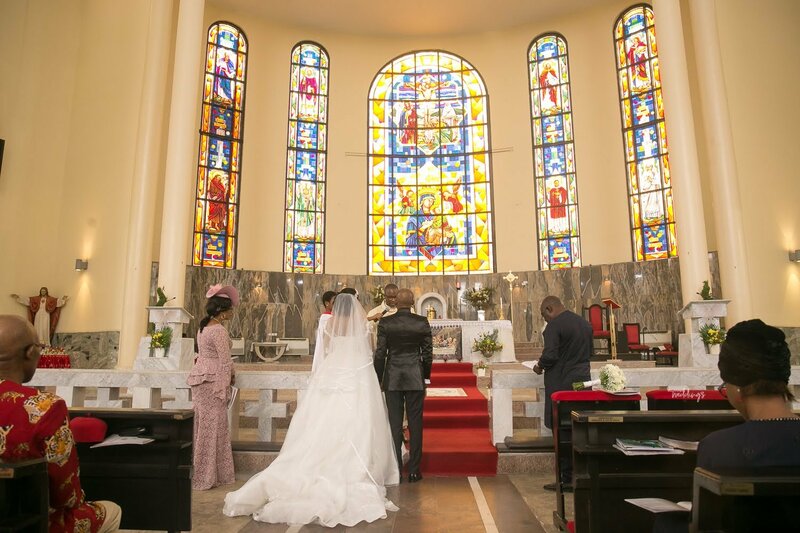 The wedding was such a beautiful show of their love and happiness. 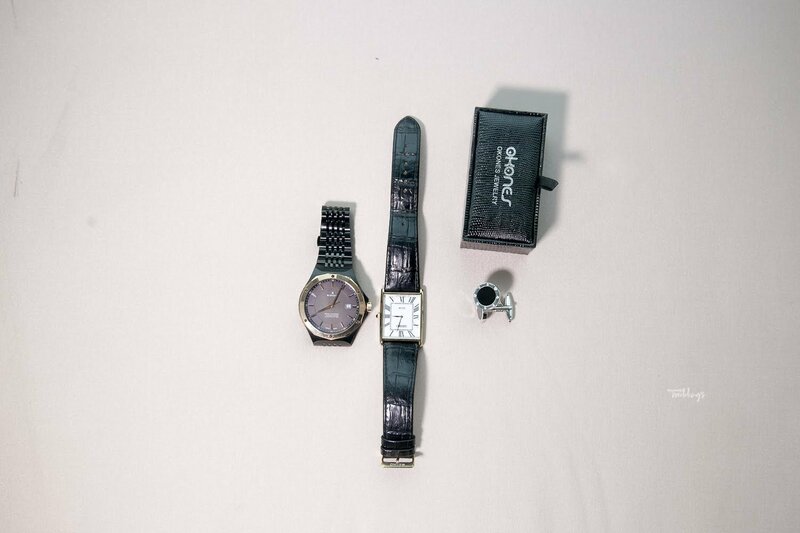 You can tell how much excitement they had as they embarked on this new phase through their pictures. 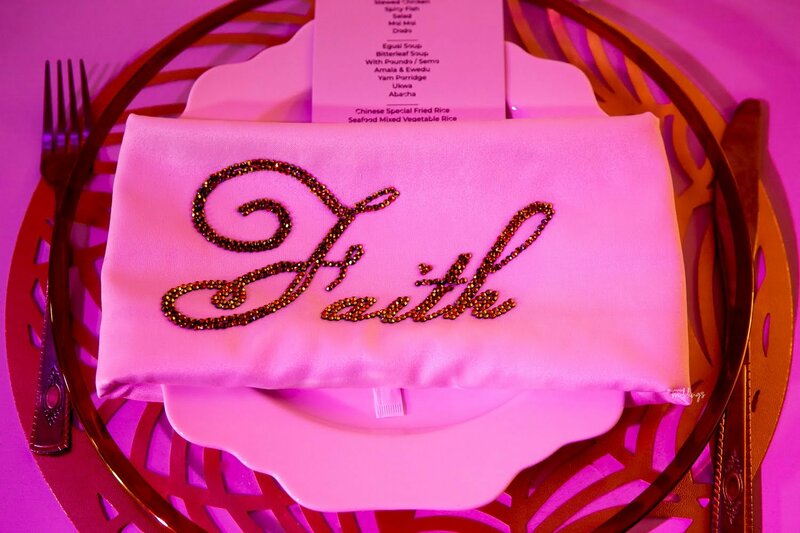 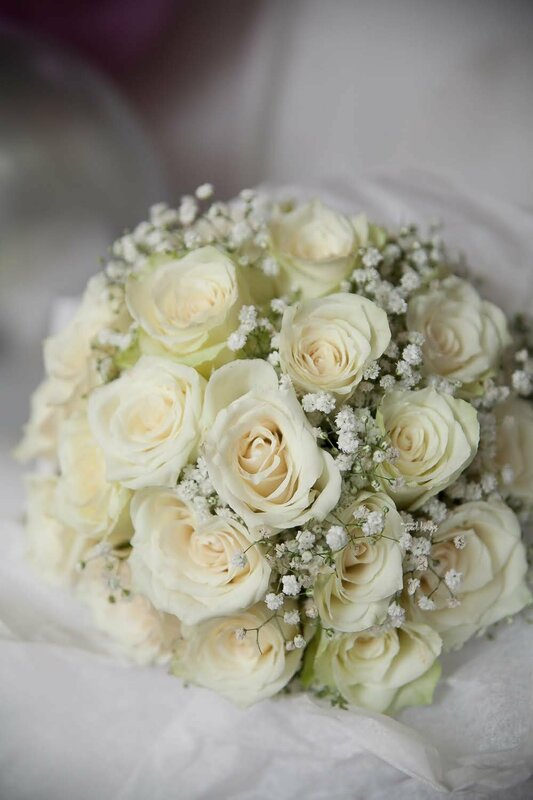 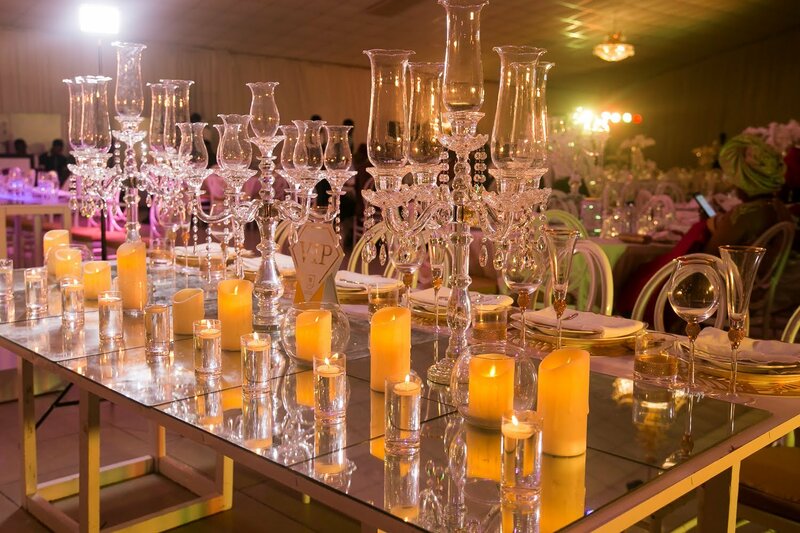 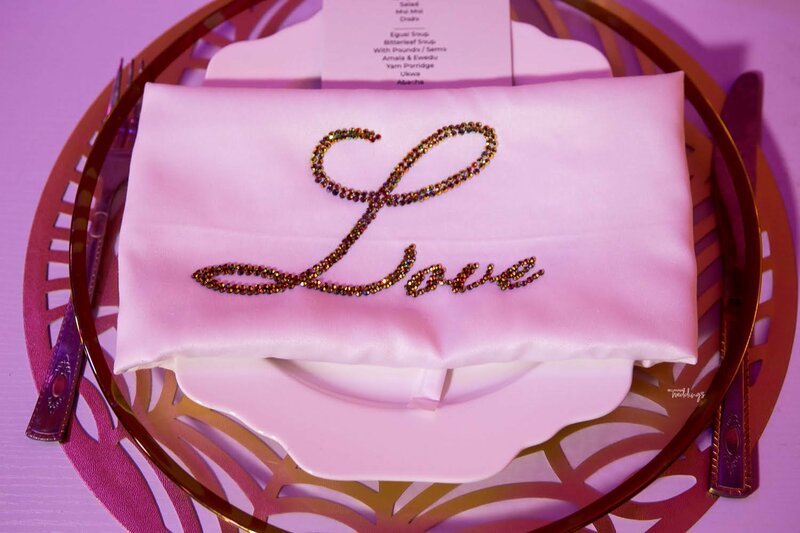 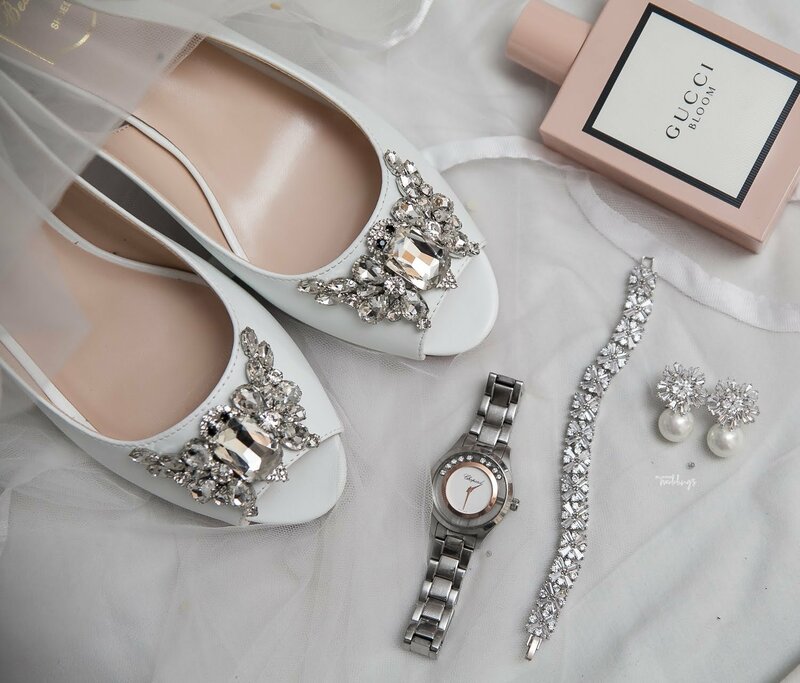 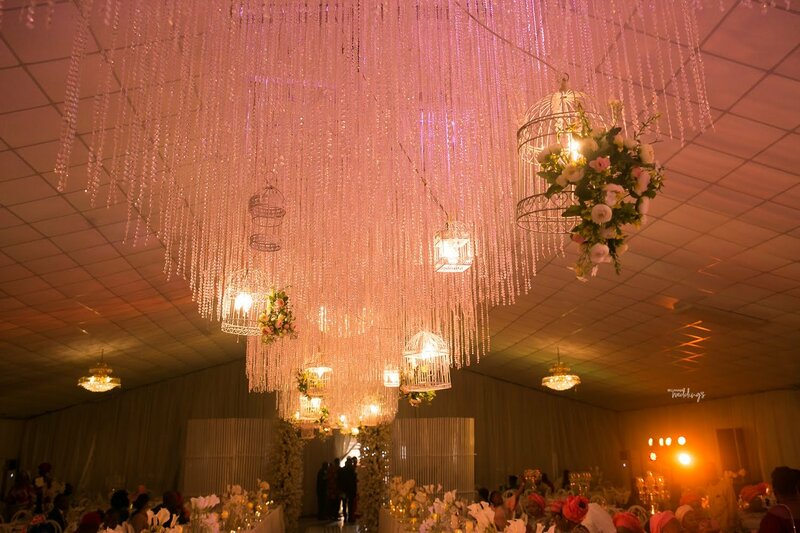 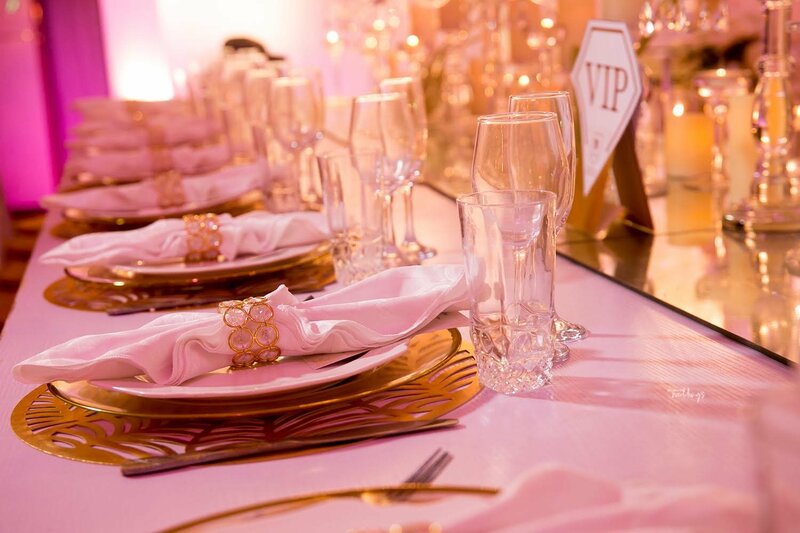 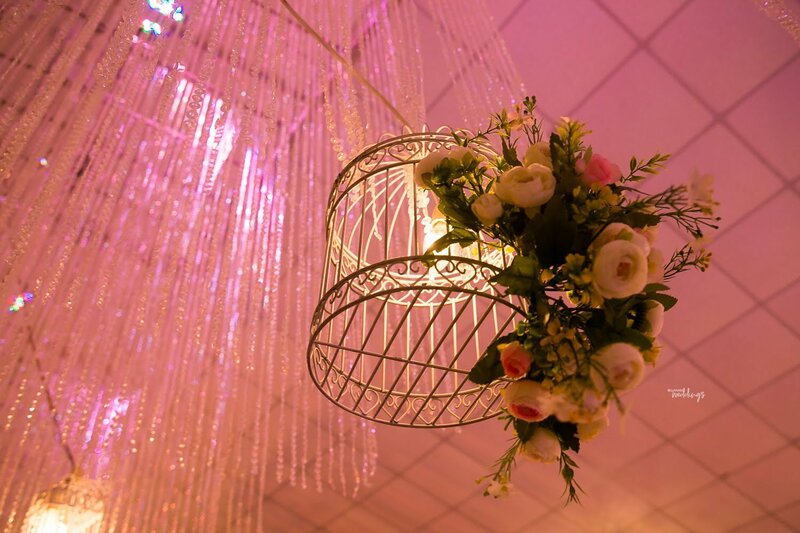 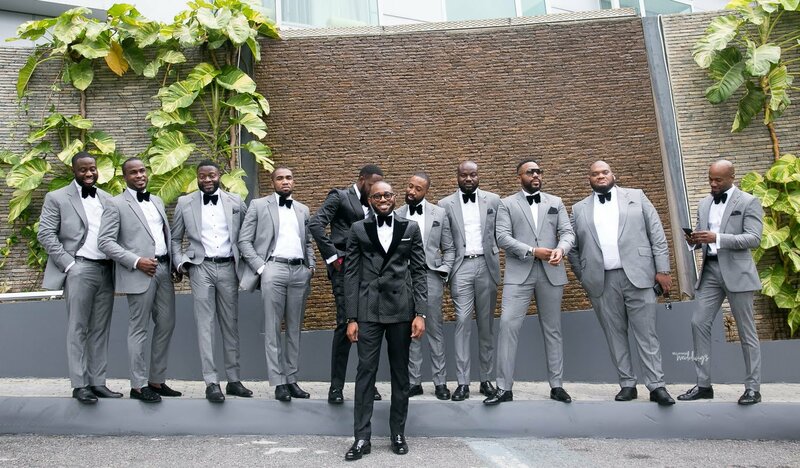 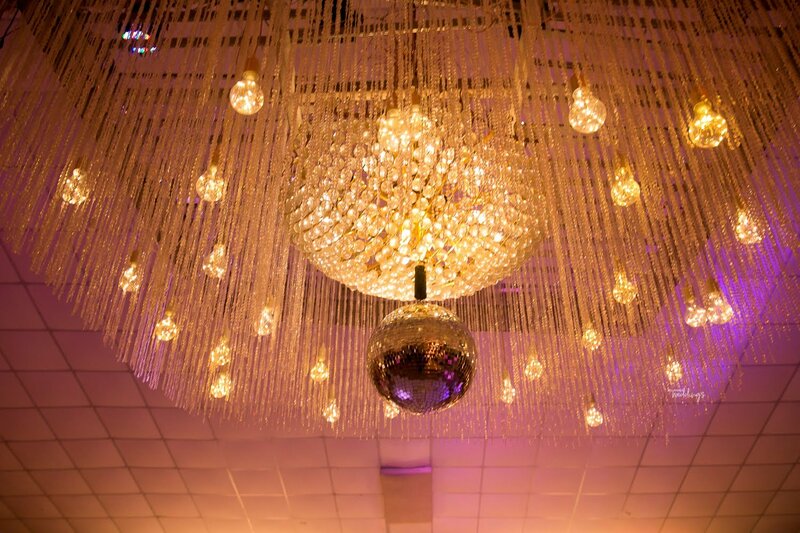 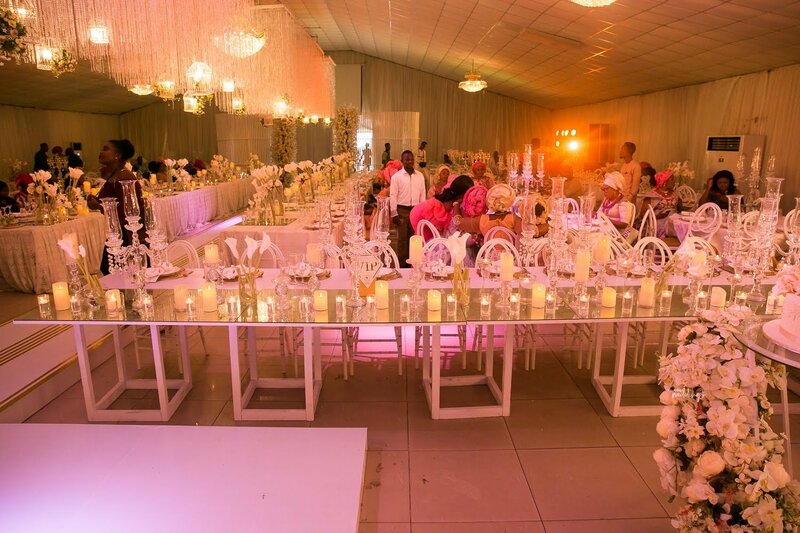 See their beautiful white wedding and do check out their traditional wedding here.